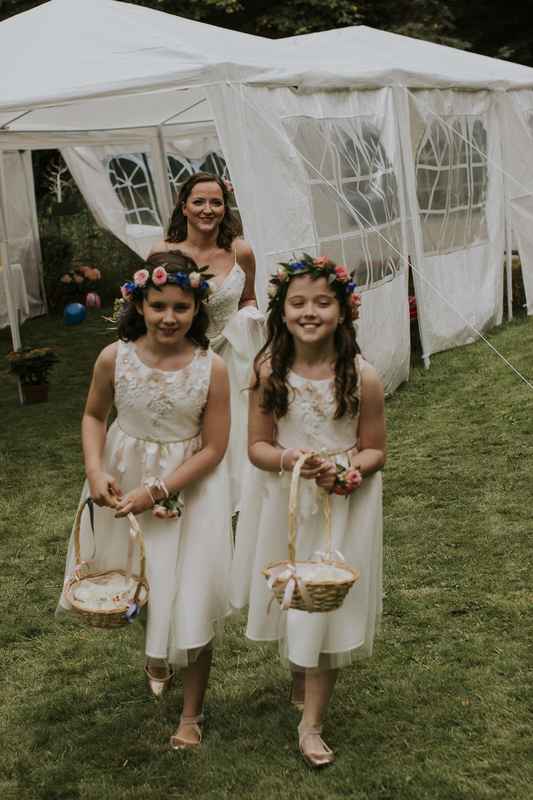 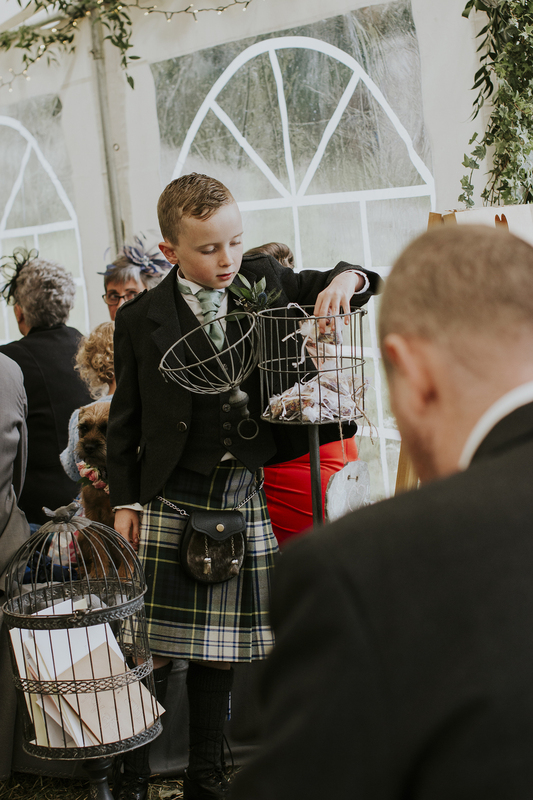 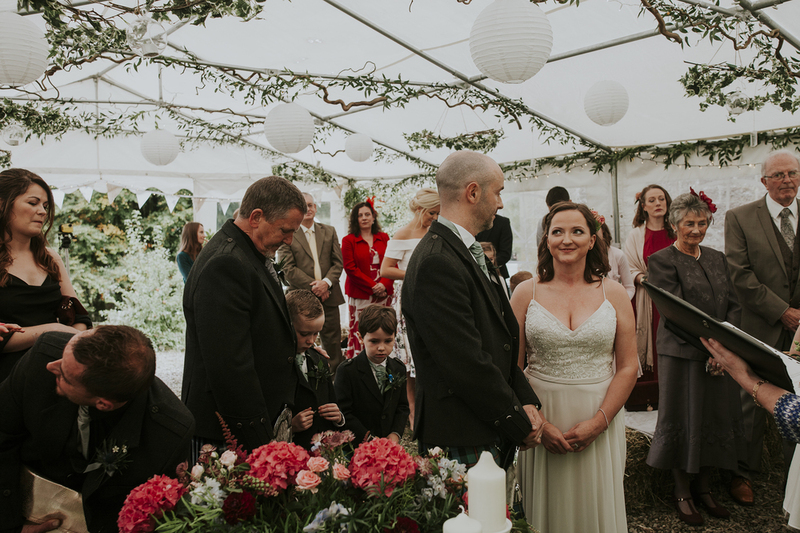 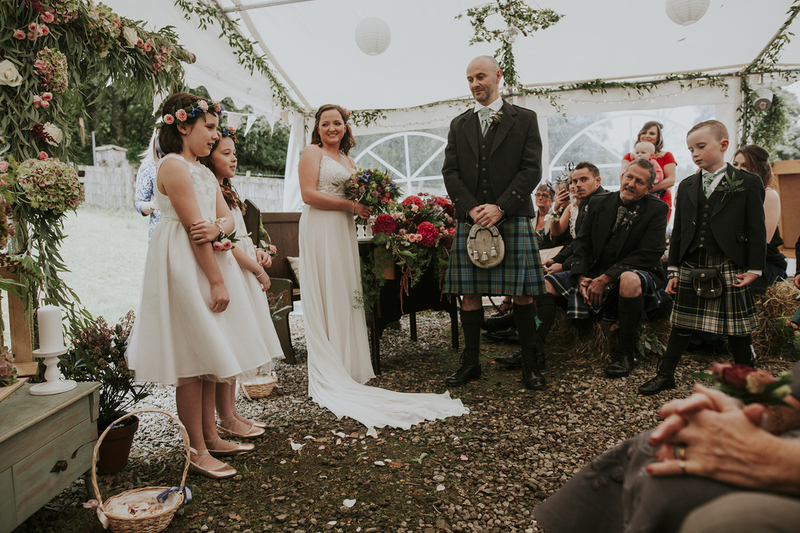 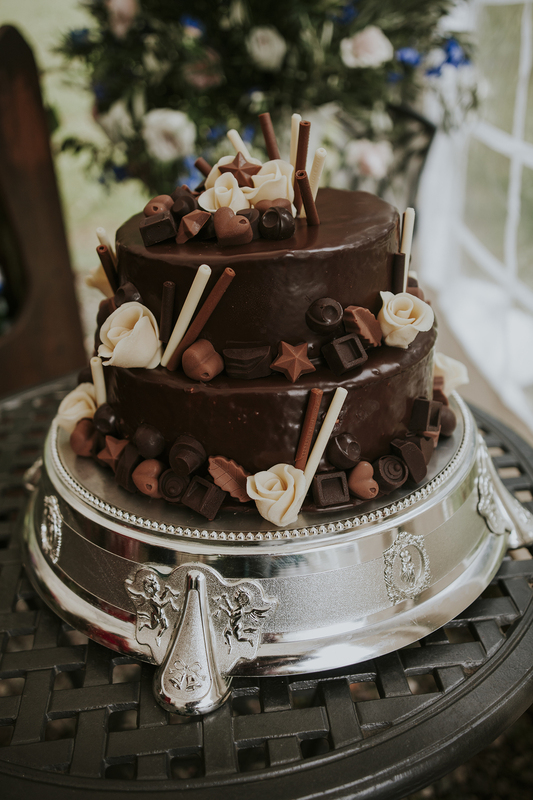 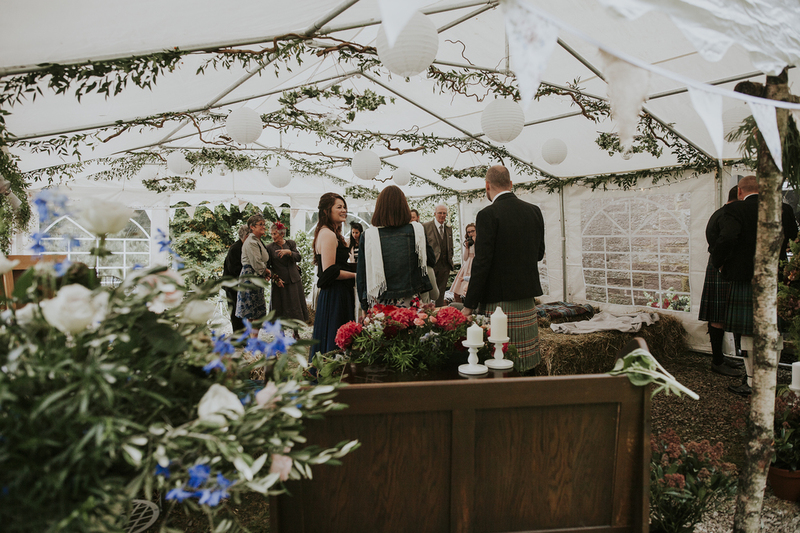 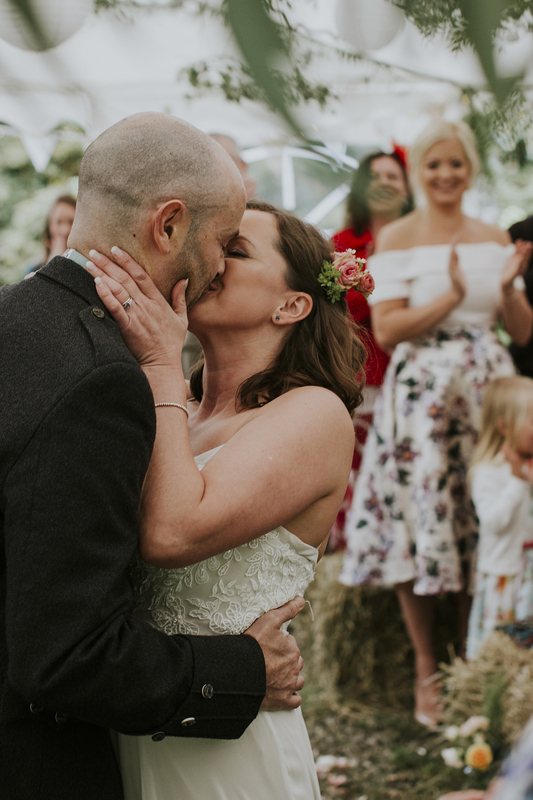 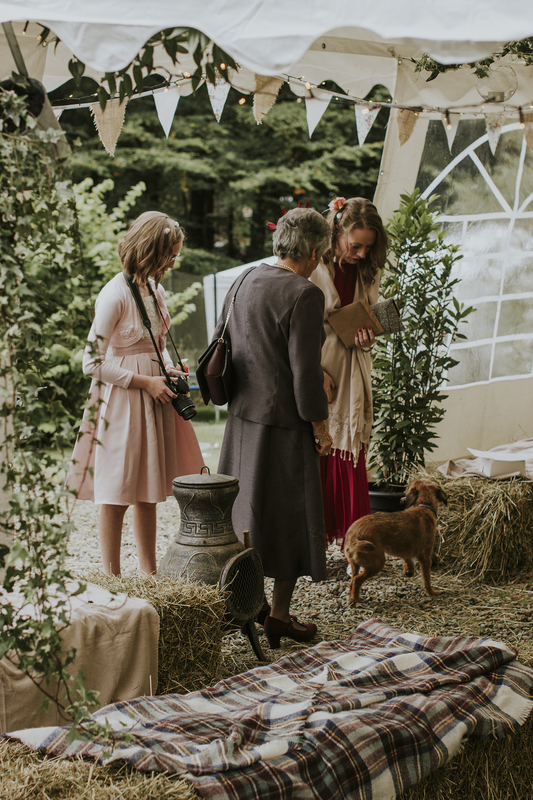 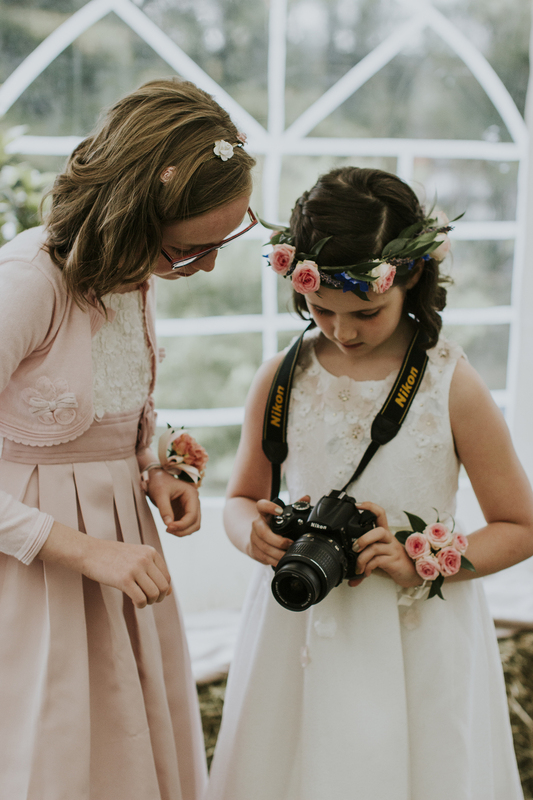 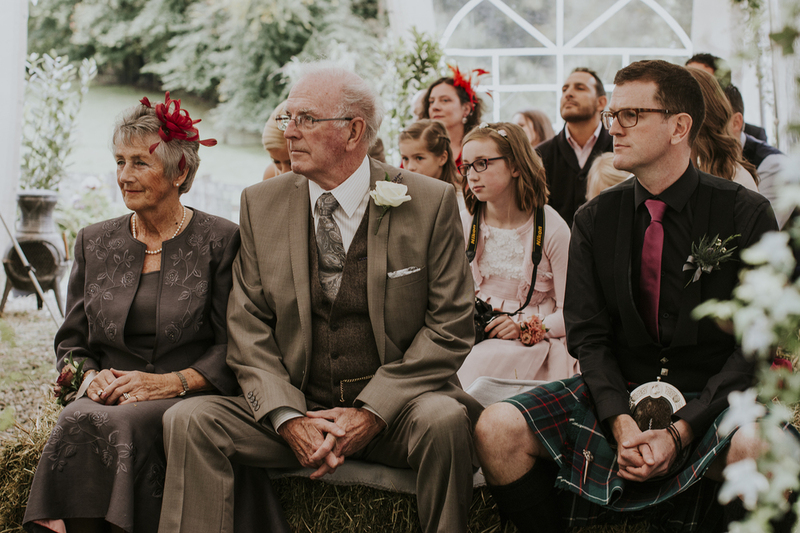 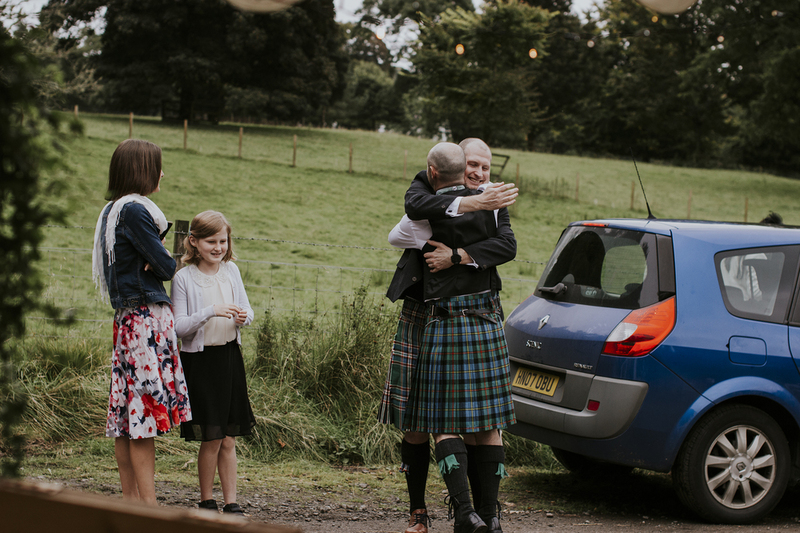 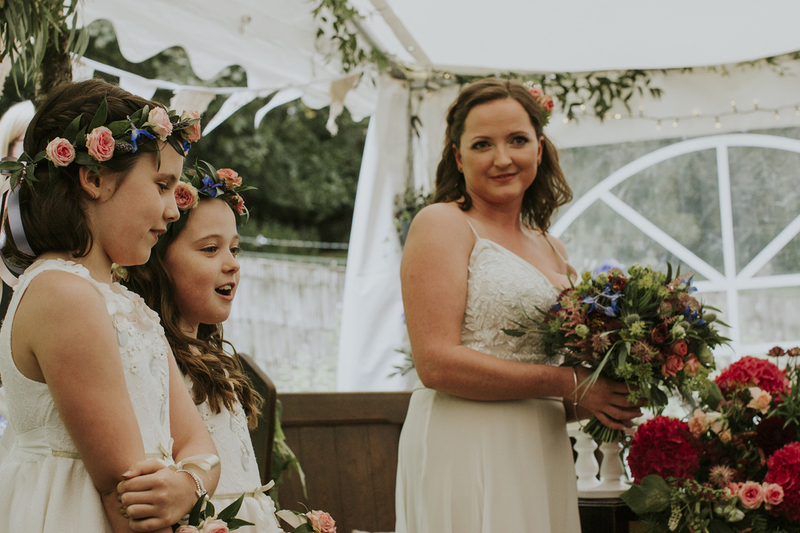 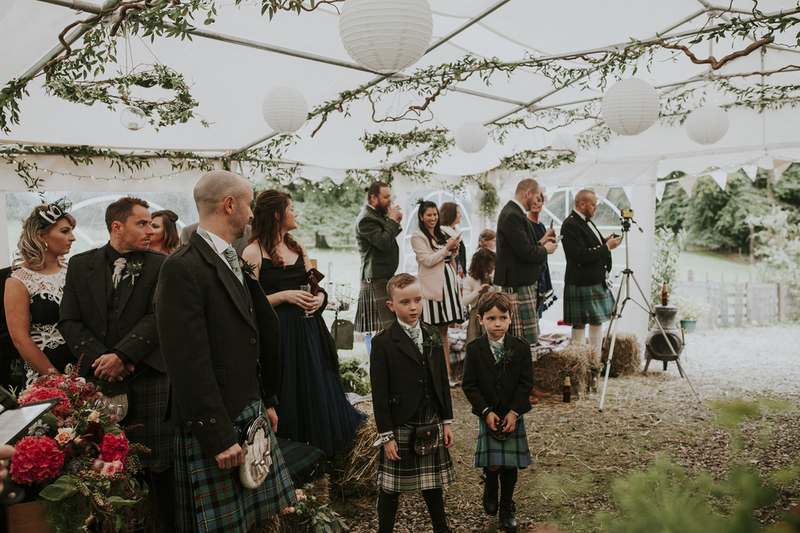 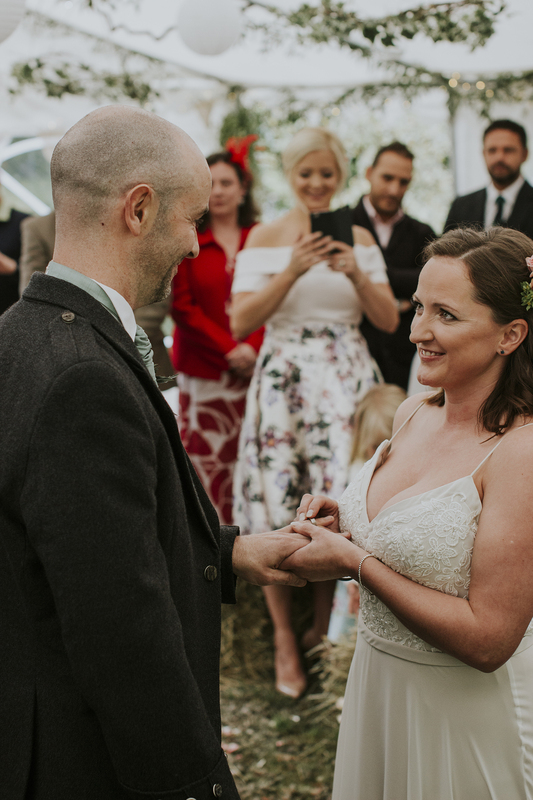 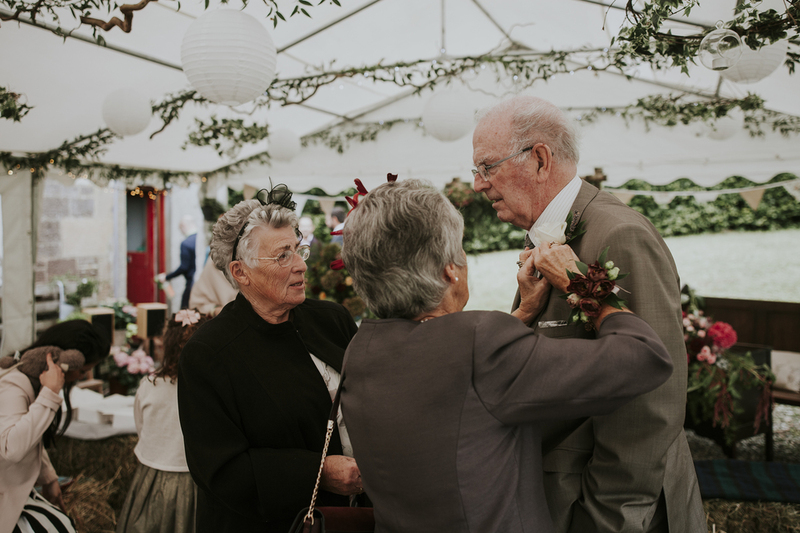 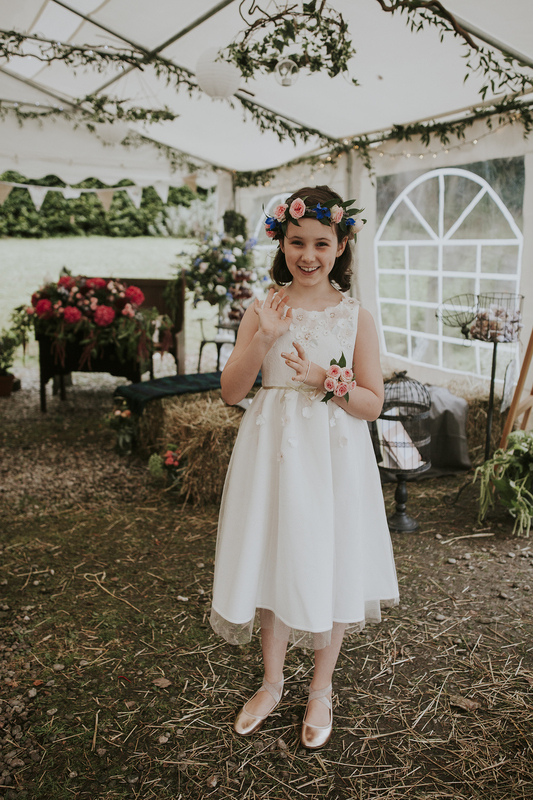 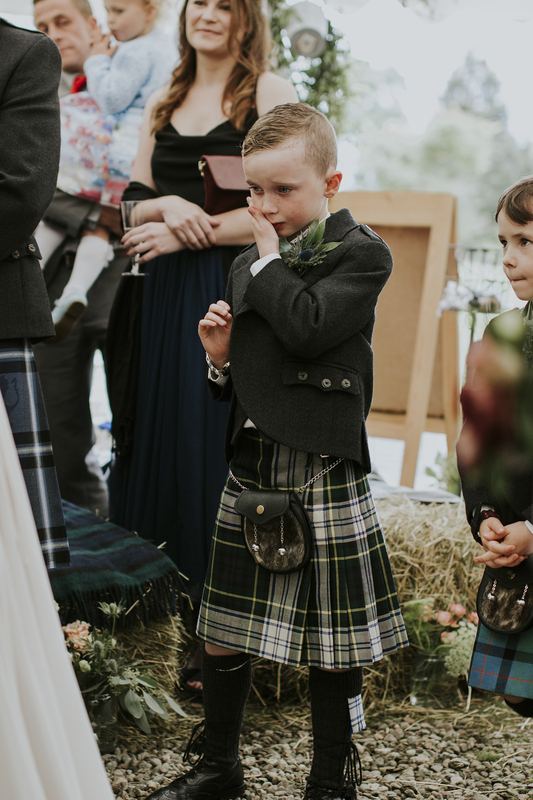 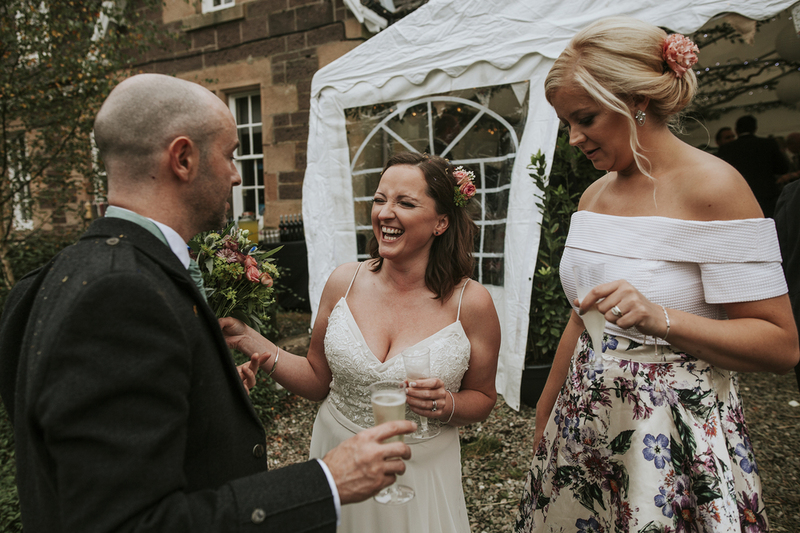 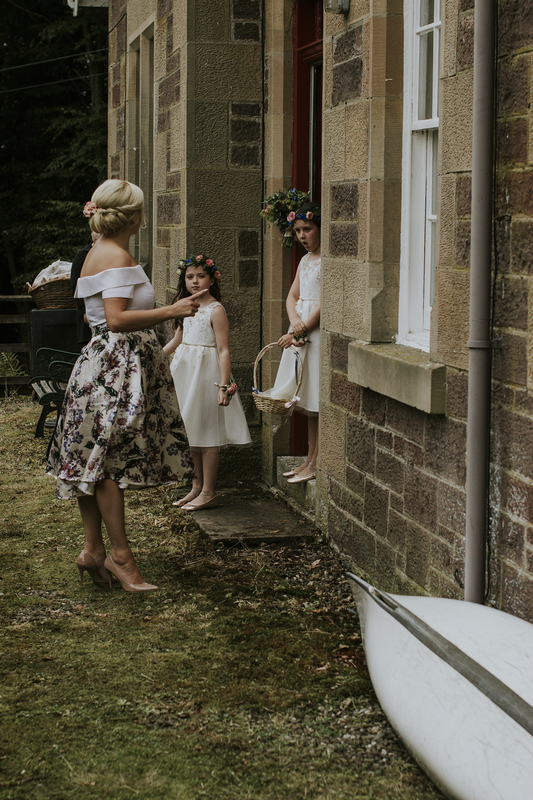 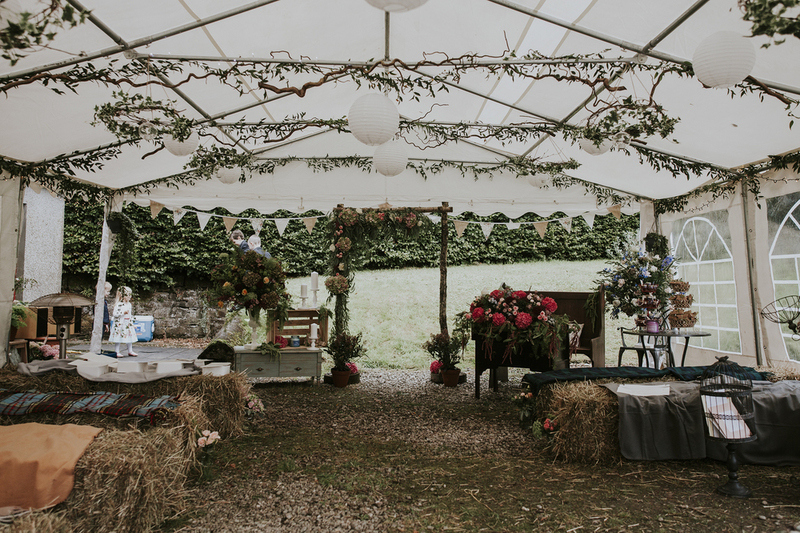 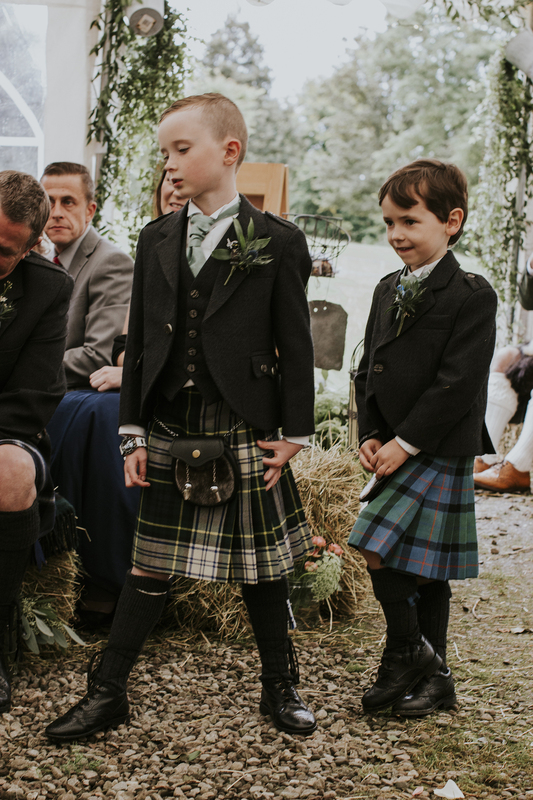 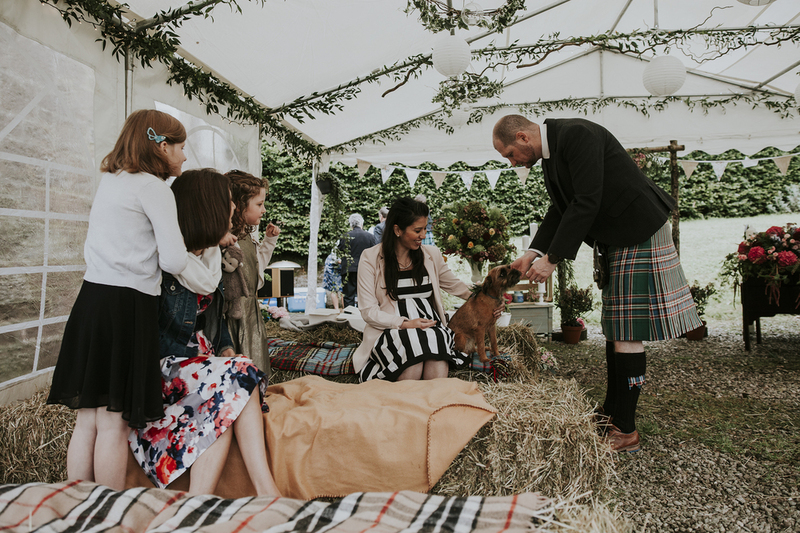 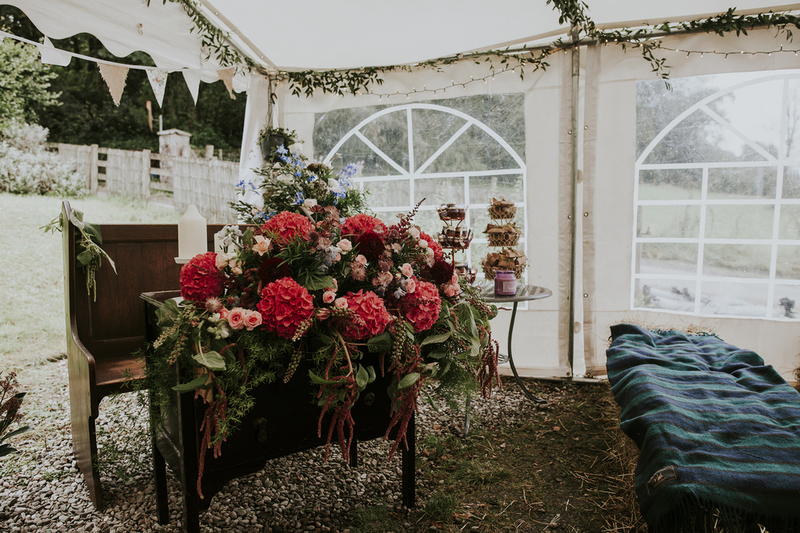 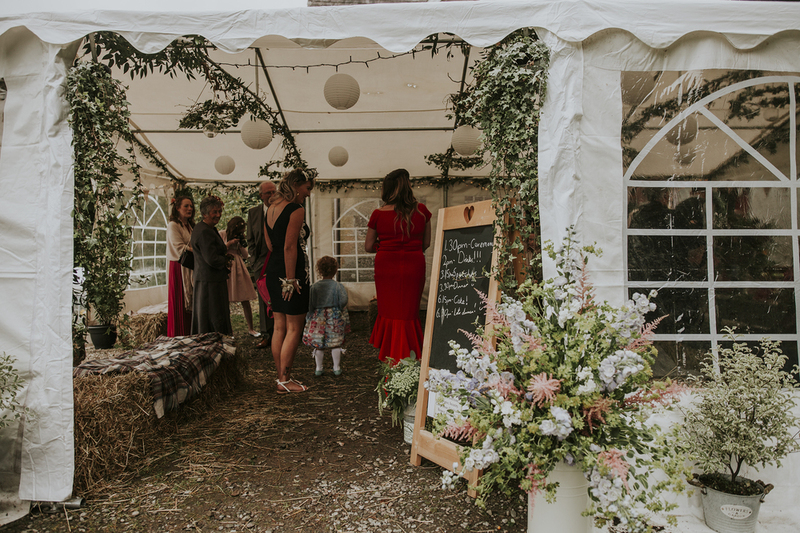 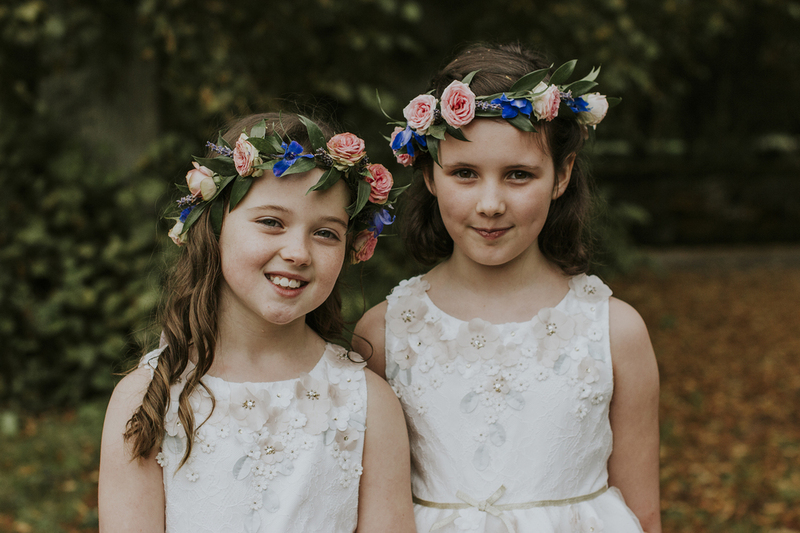 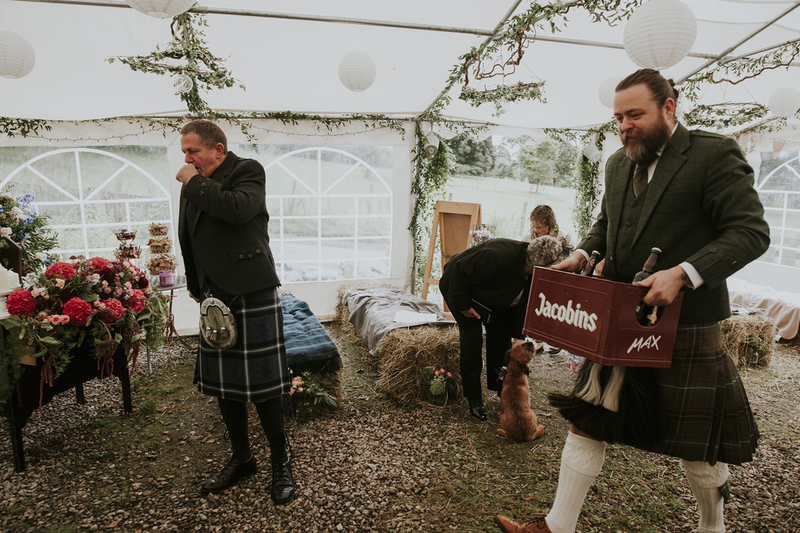 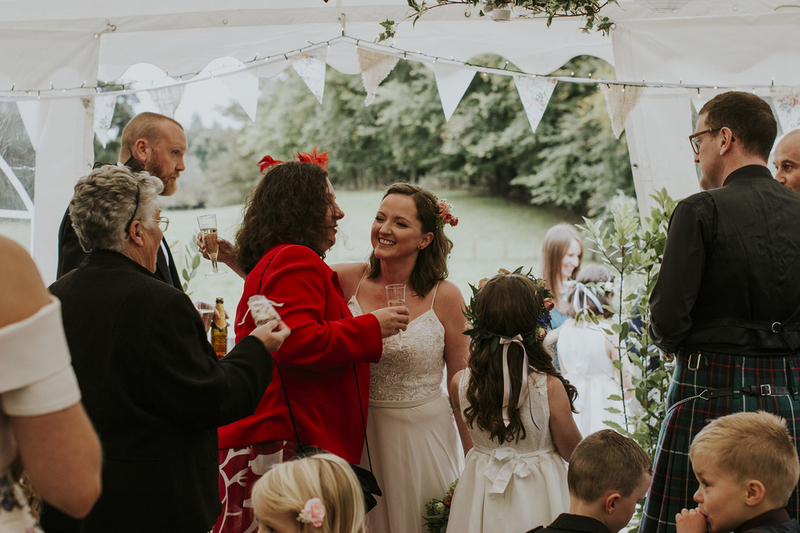 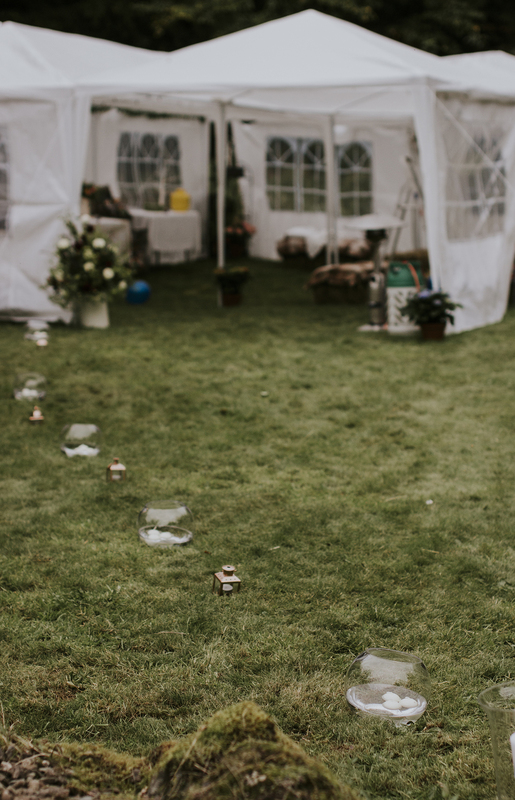 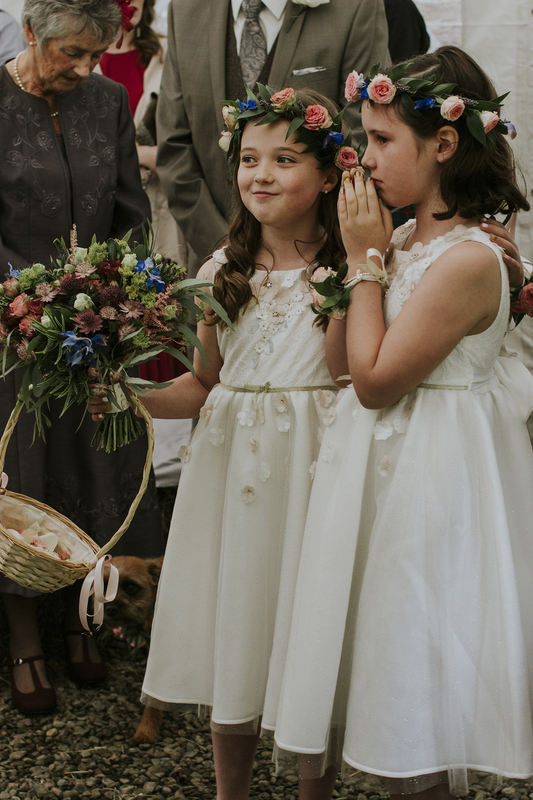 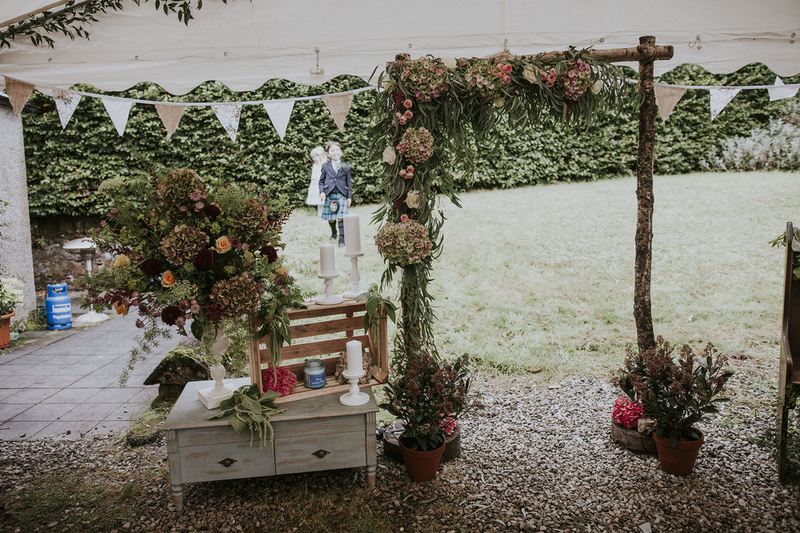 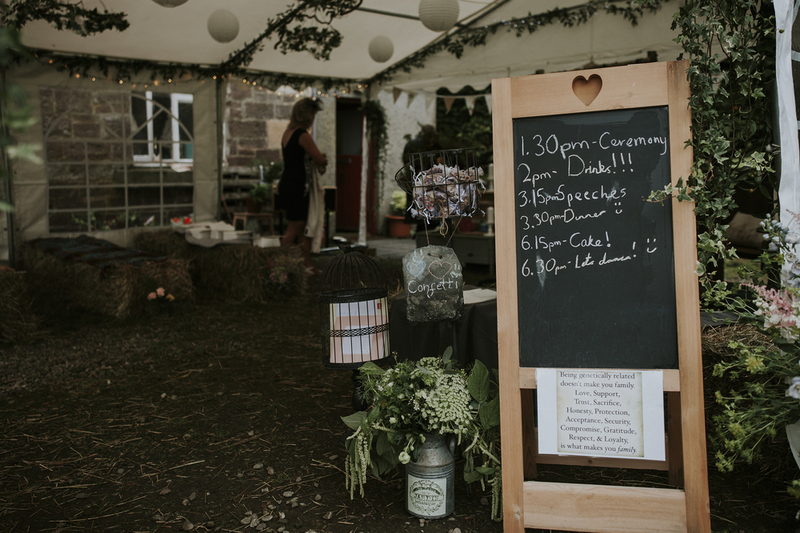 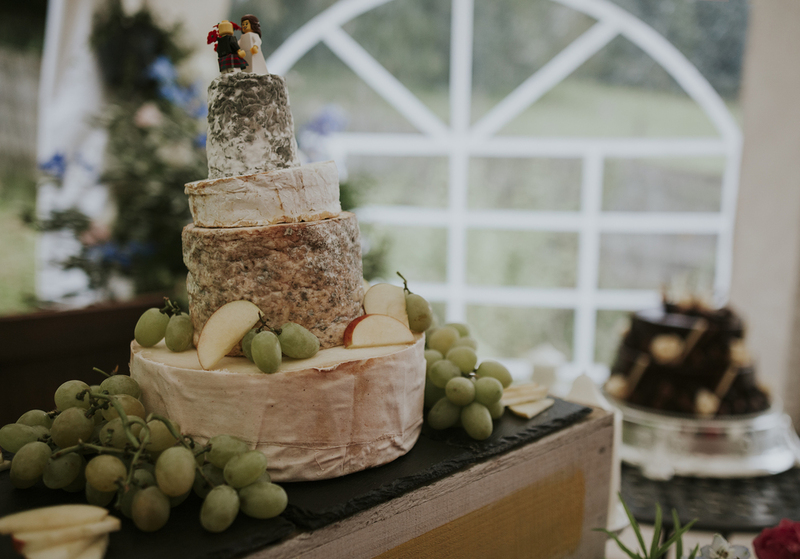 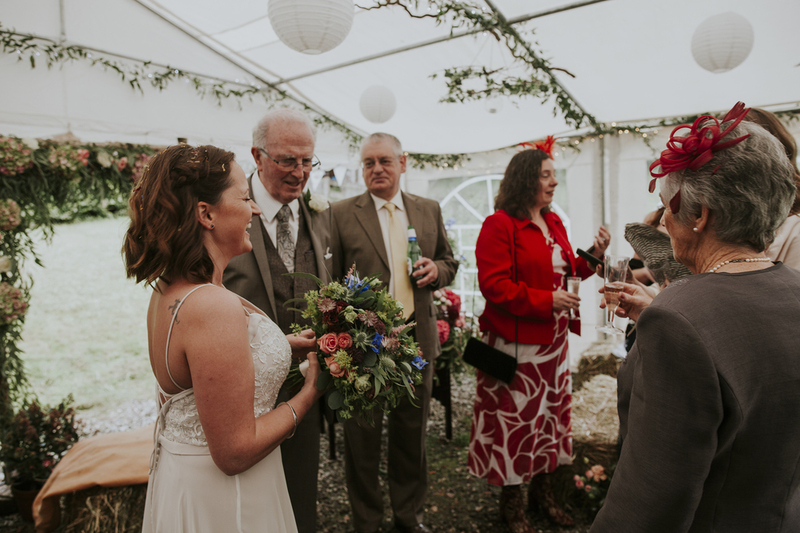 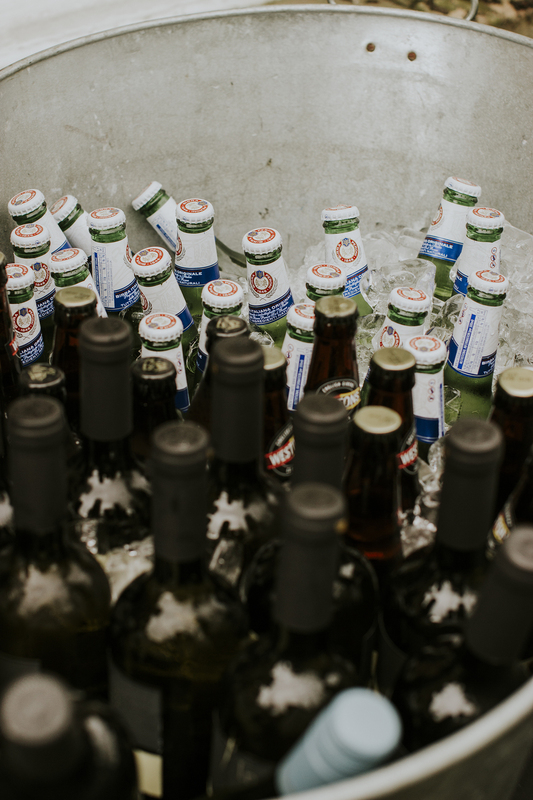 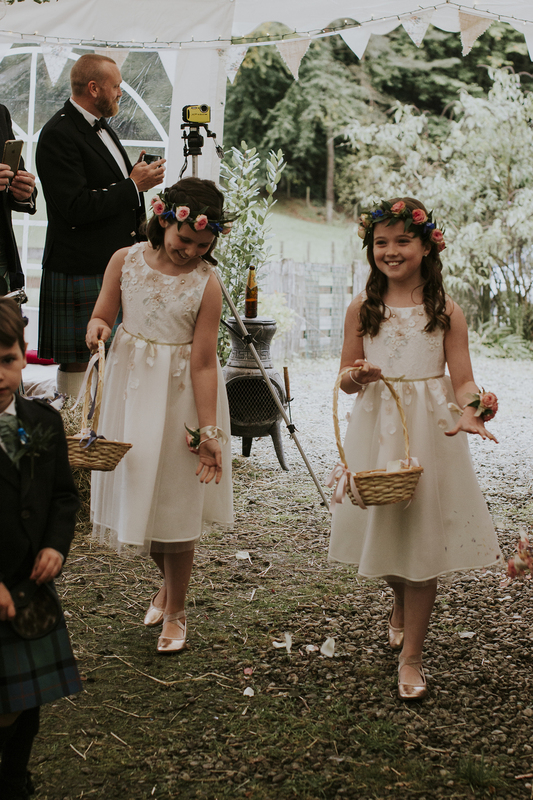 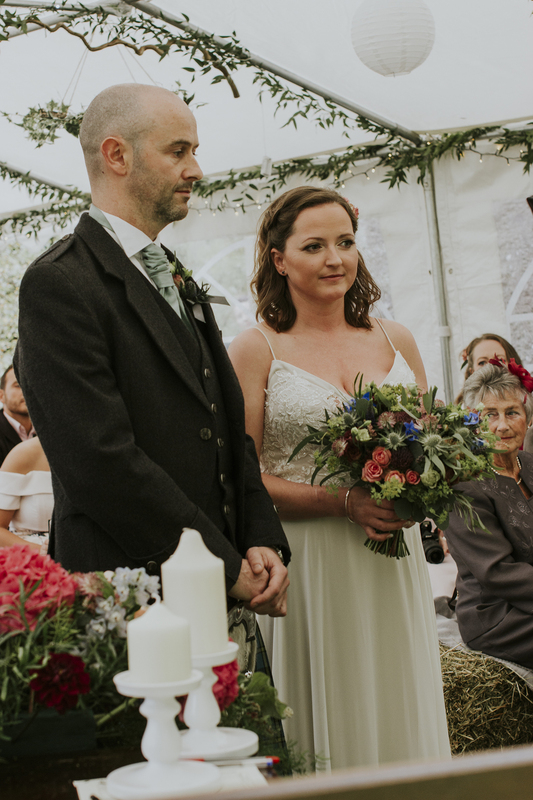 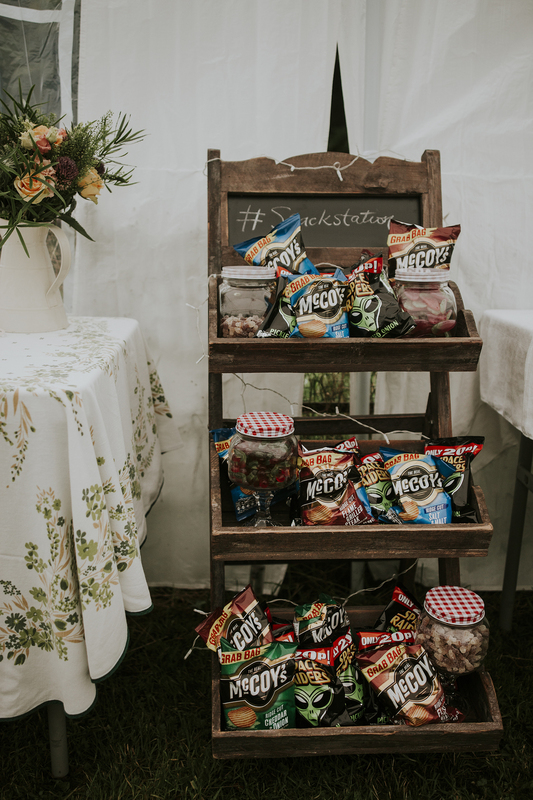 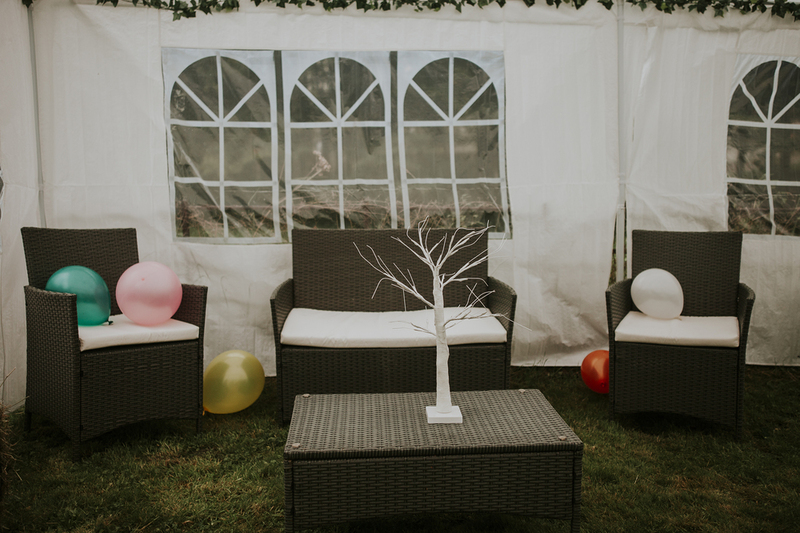 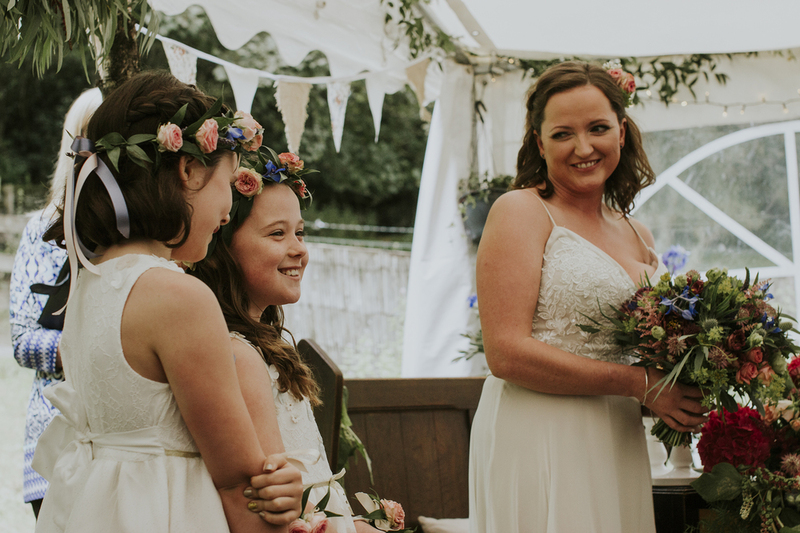 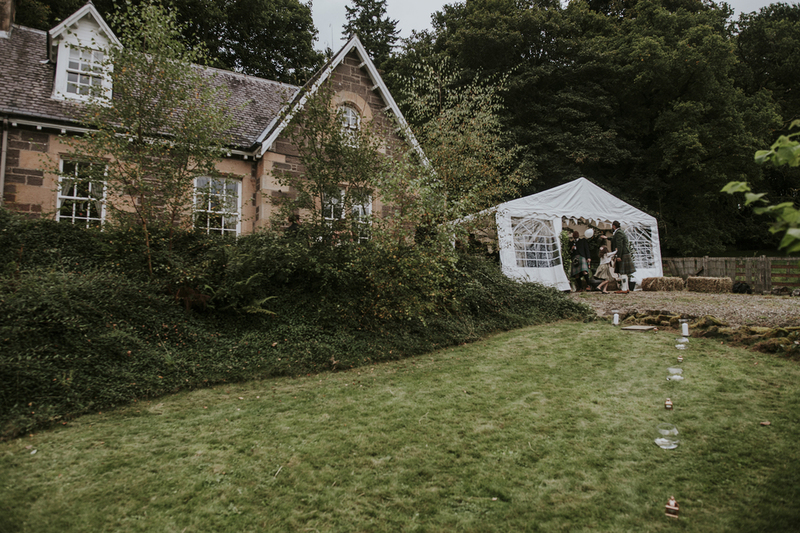 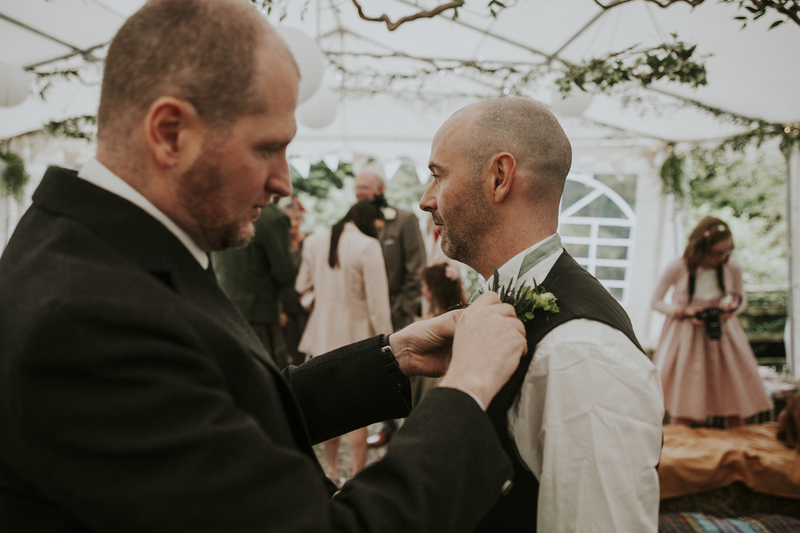 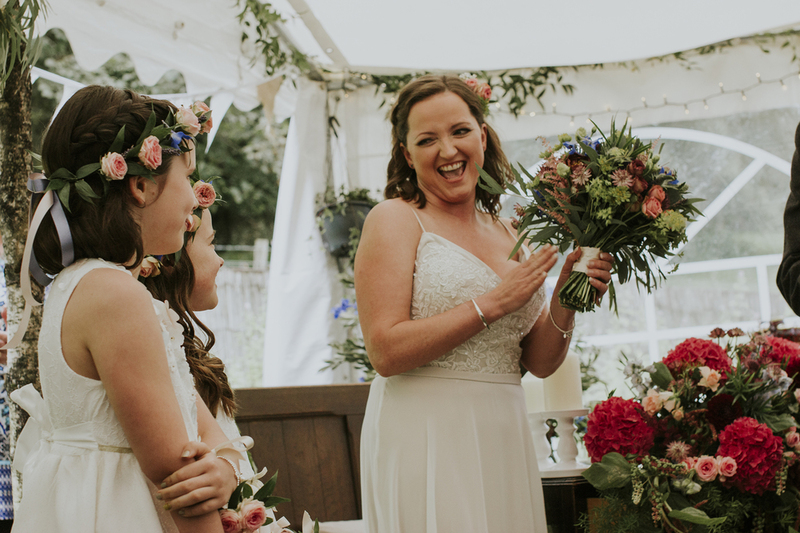 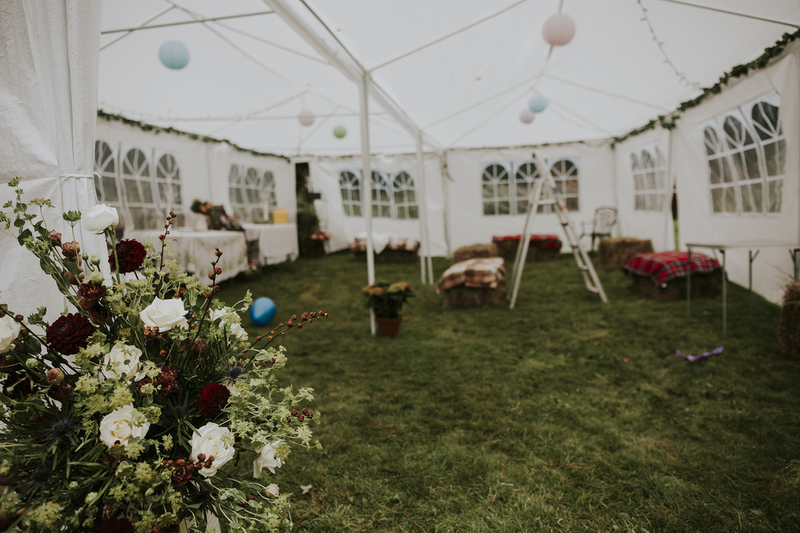 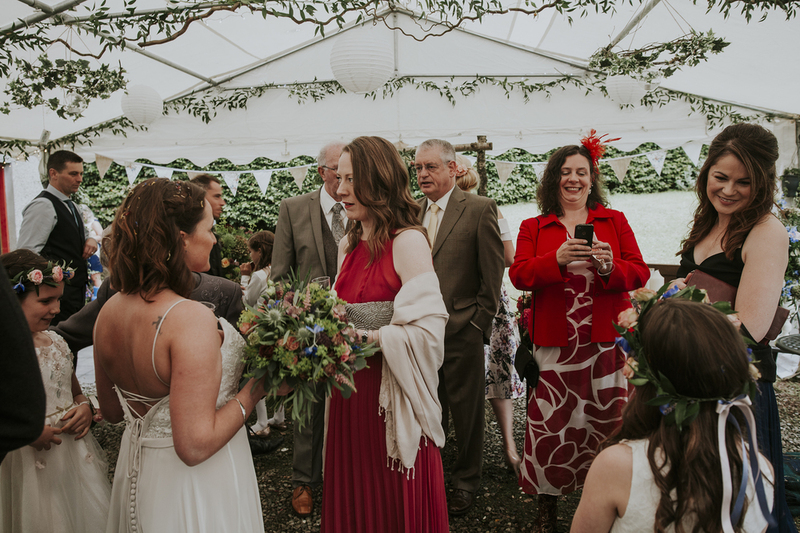 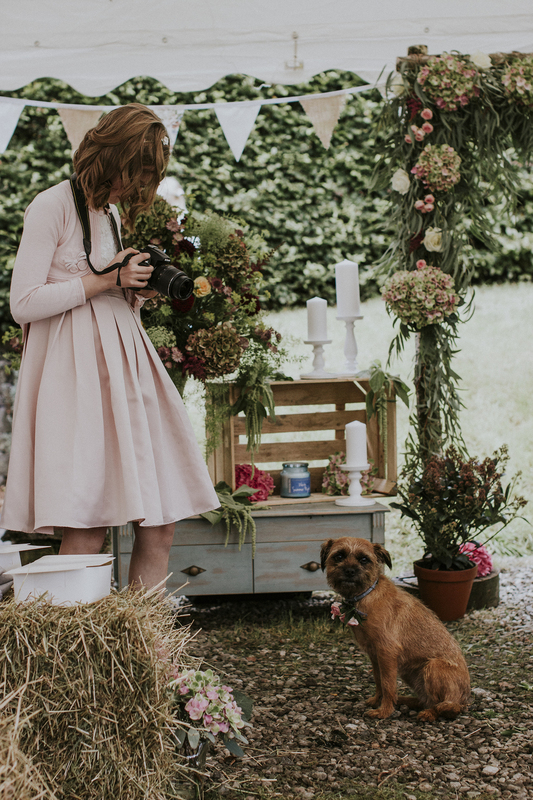 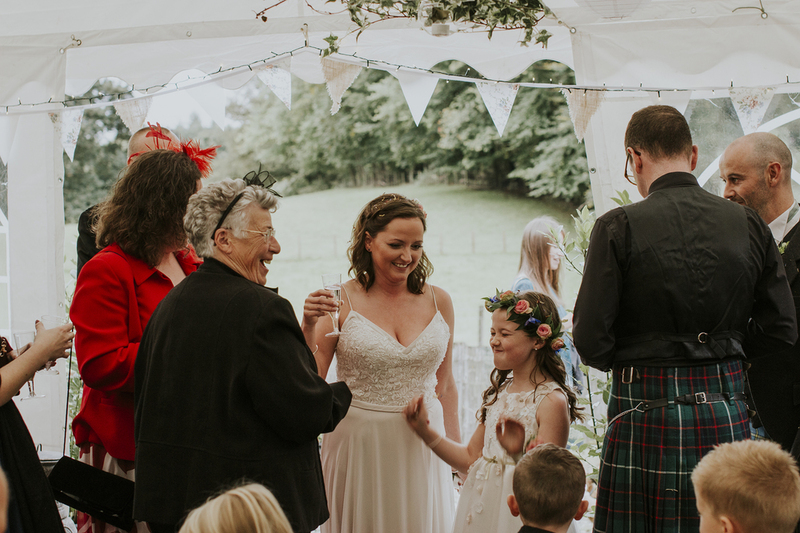 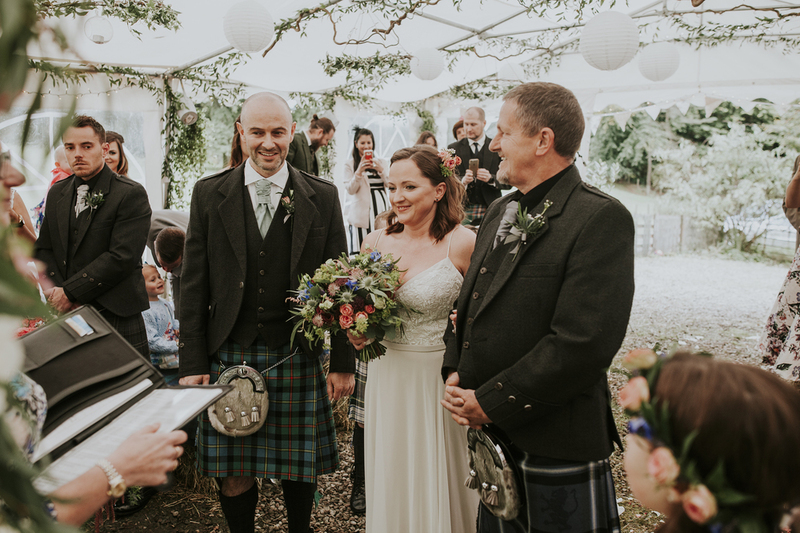 The Bride and Groom wanted a really laidback day without fuss and unnecessary details, so they got their family involved to help create their day. 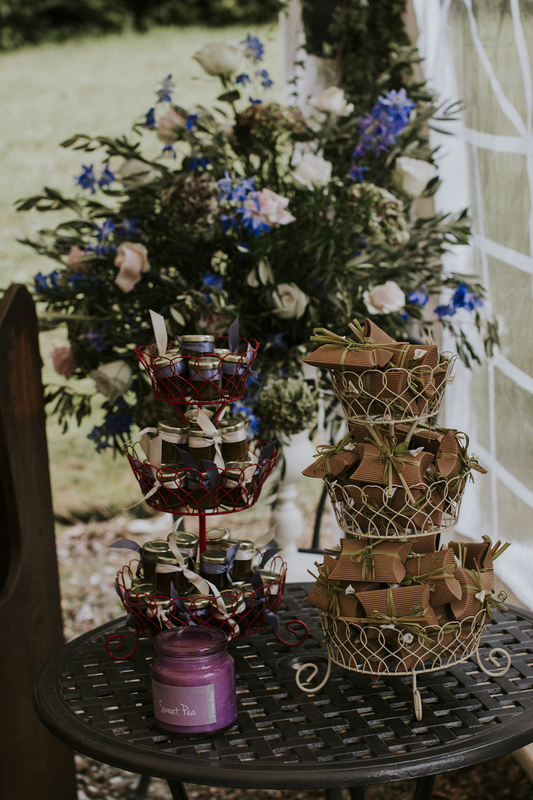 Images were captured by LH Photography. 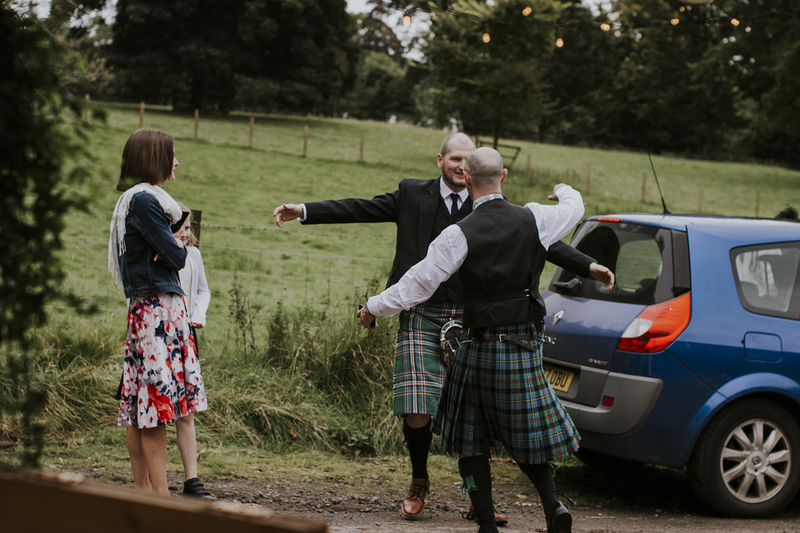 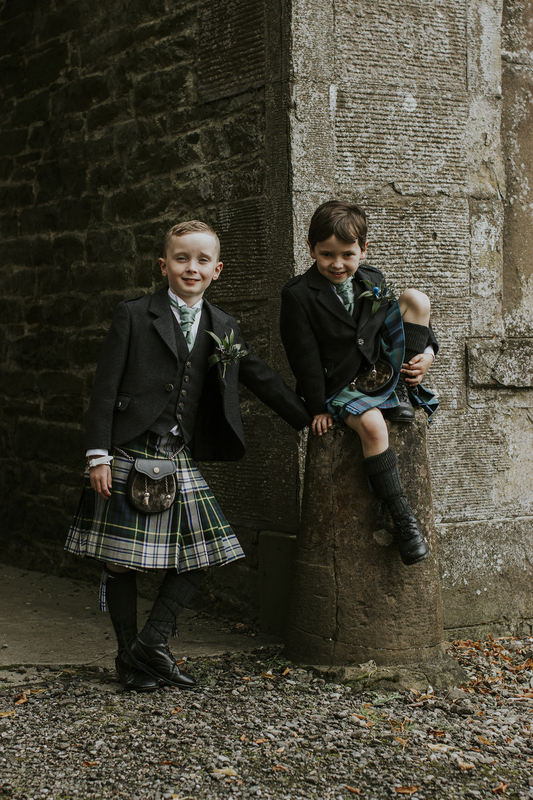 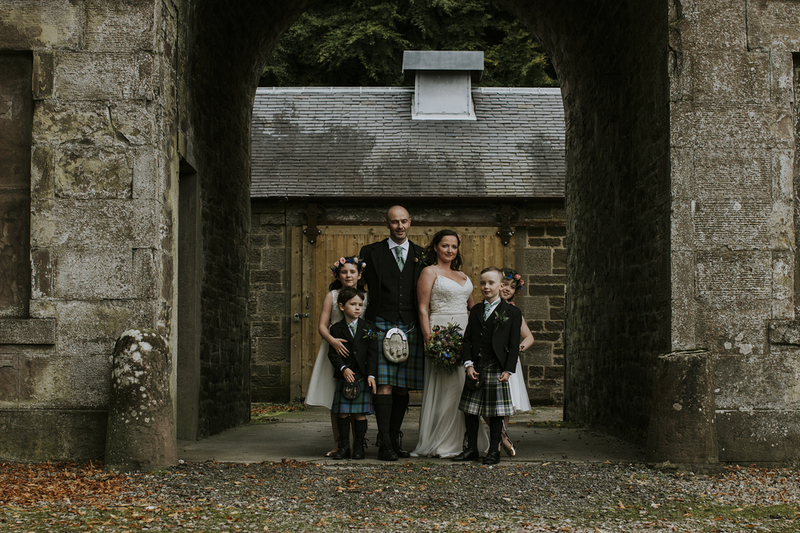 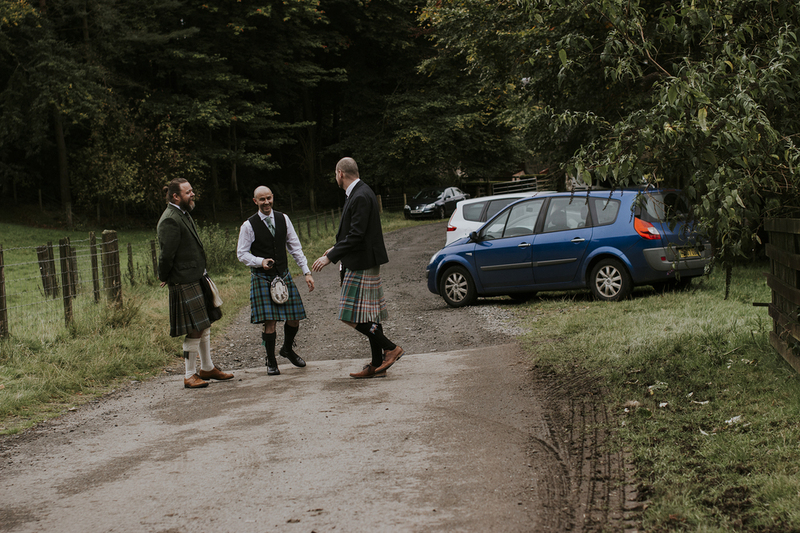 Laszlo of LH photography is a UK freelance professional photographer lives in Callander, Stirling, Scotland, UK. 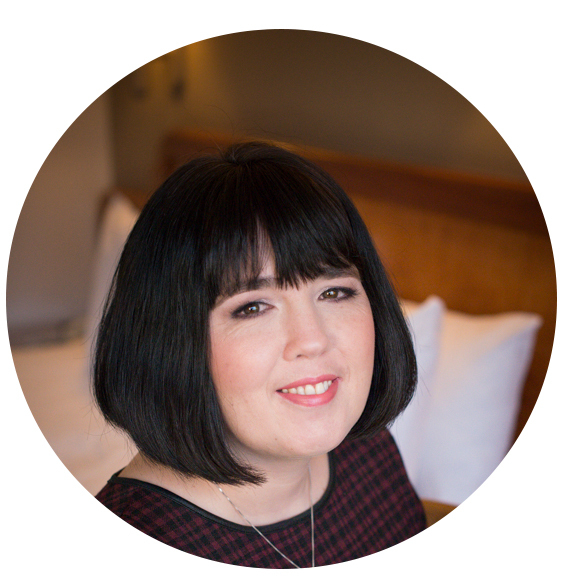 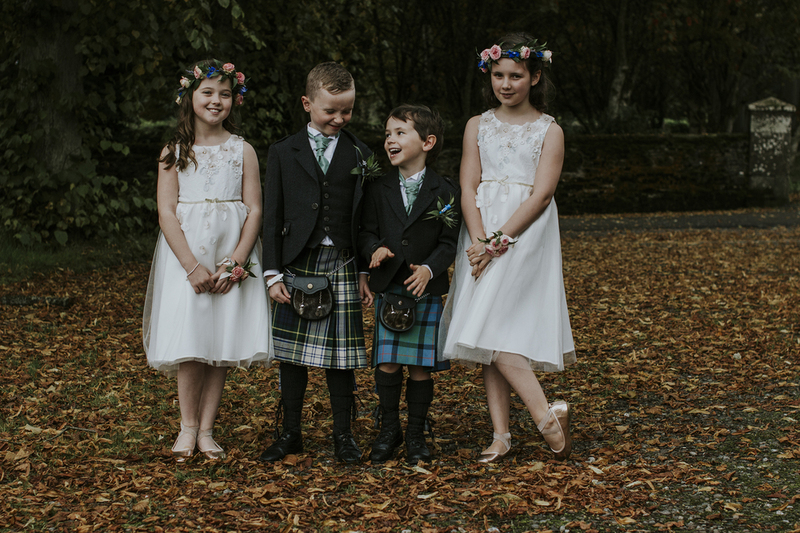 He specialises in wedding, portrait and corporate photography services and works across the UK and Europe. 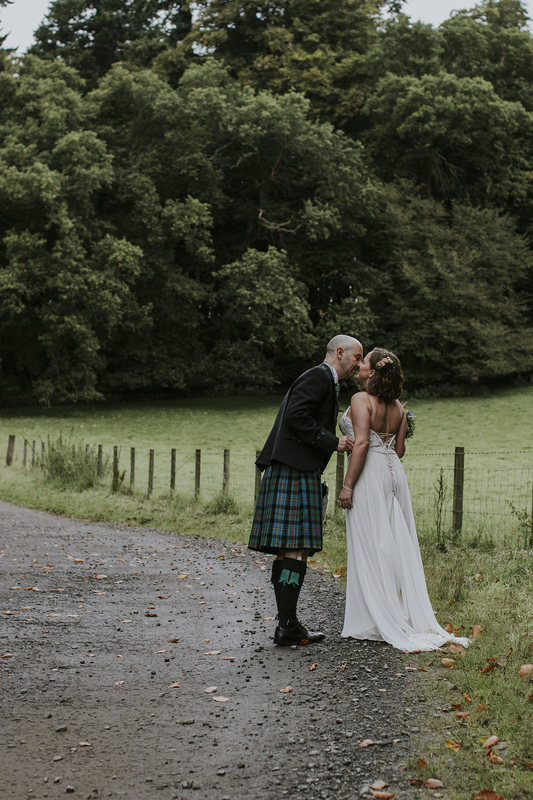 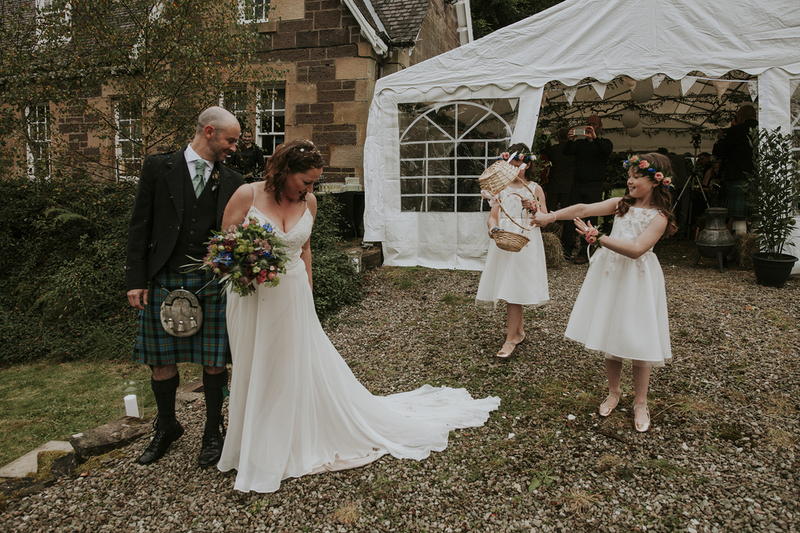 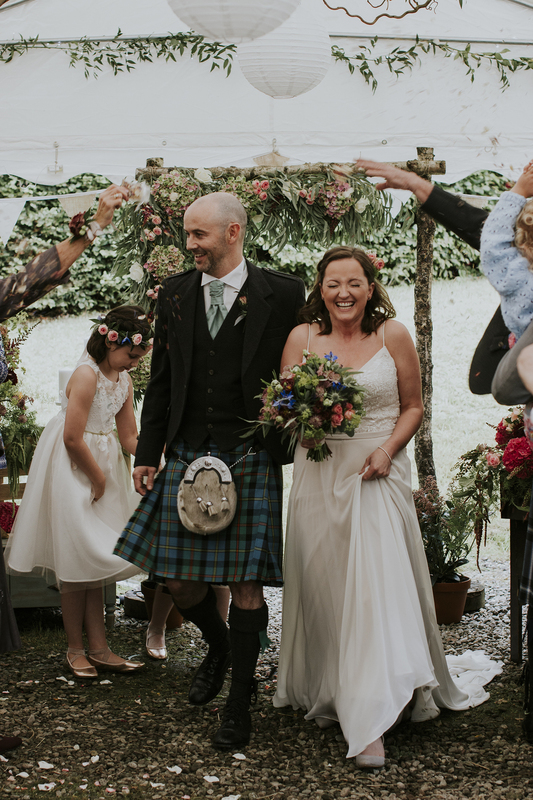 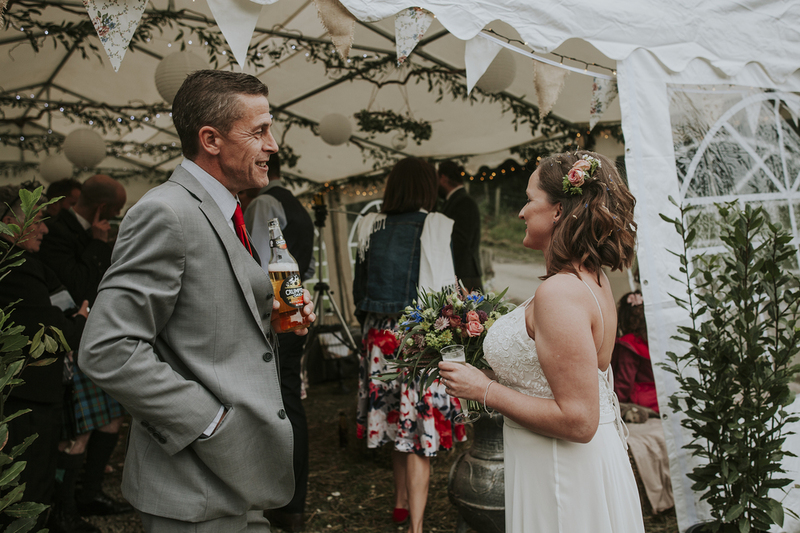 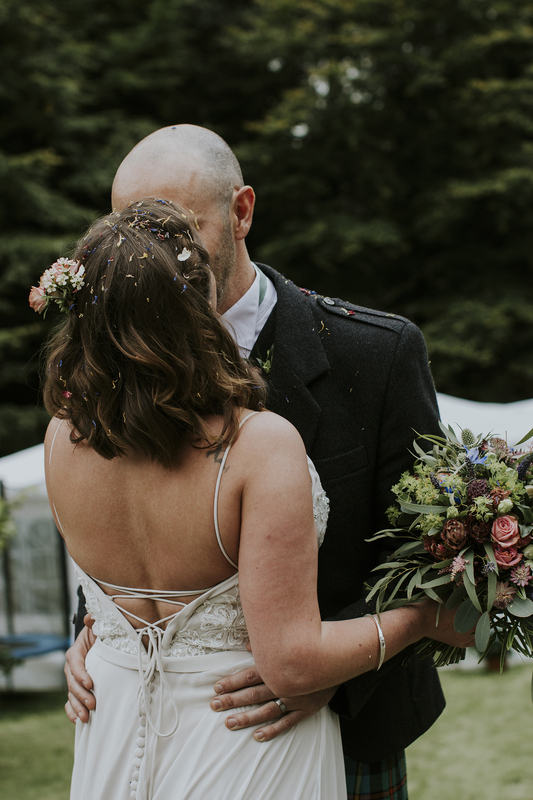 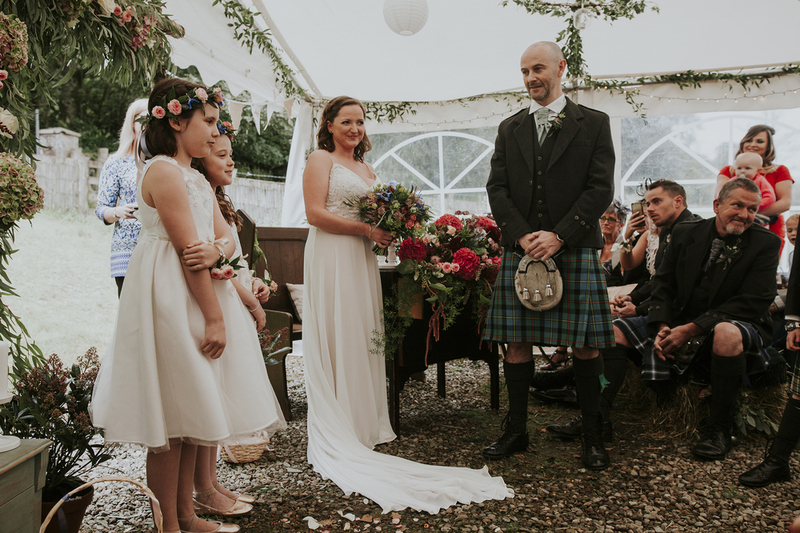 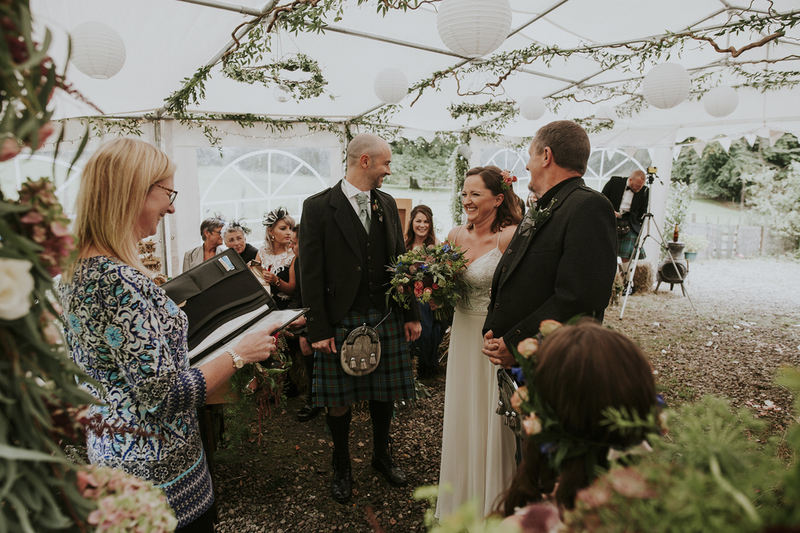 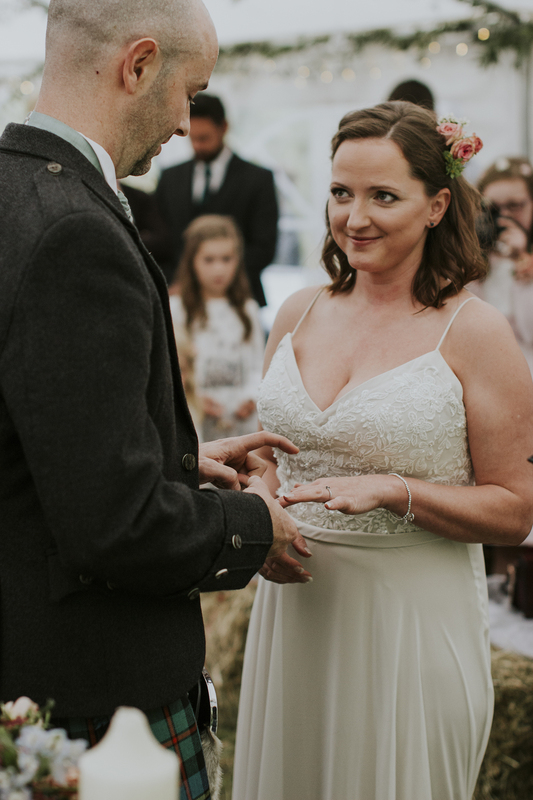 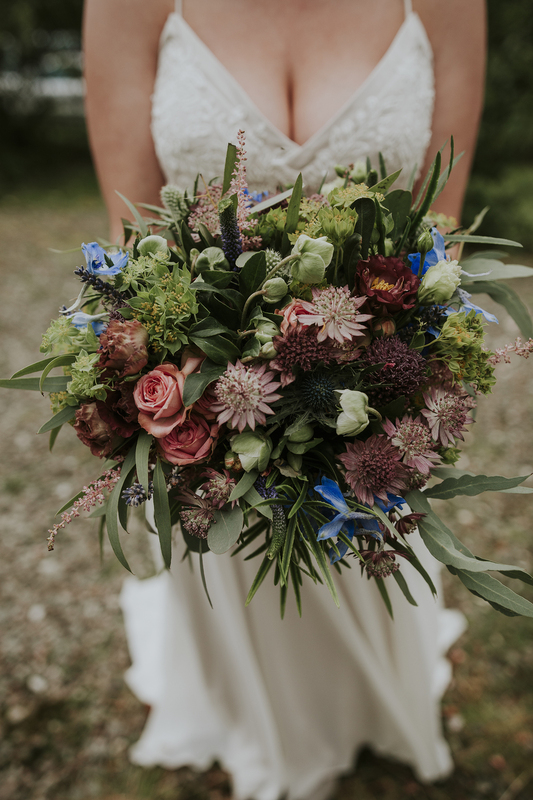 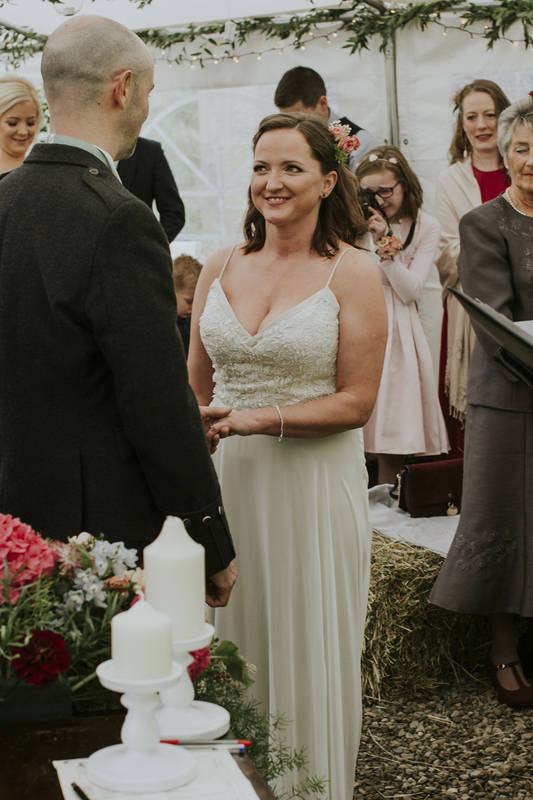 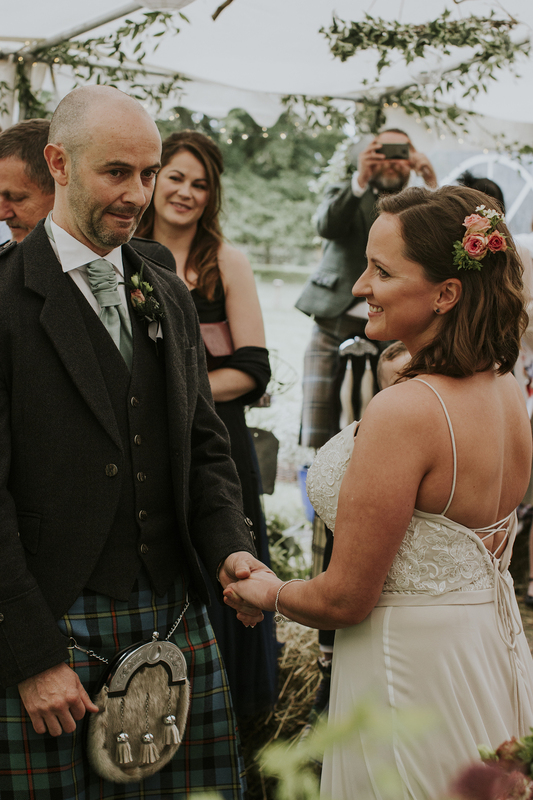 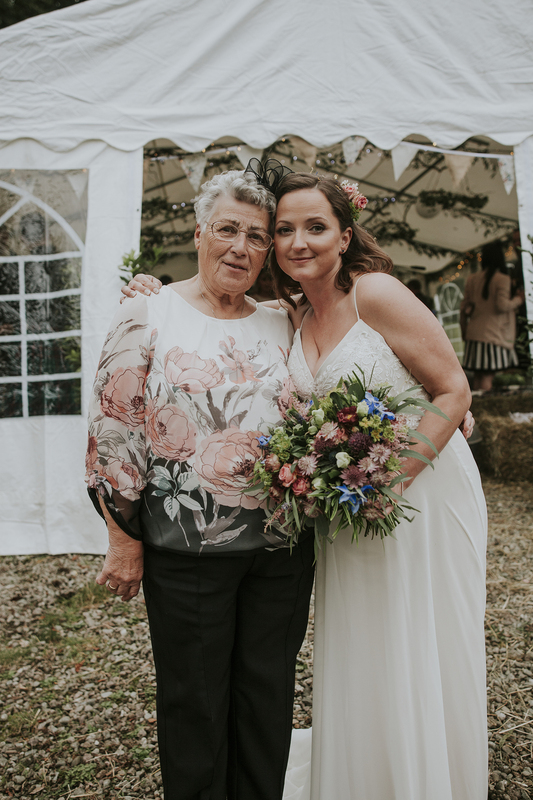 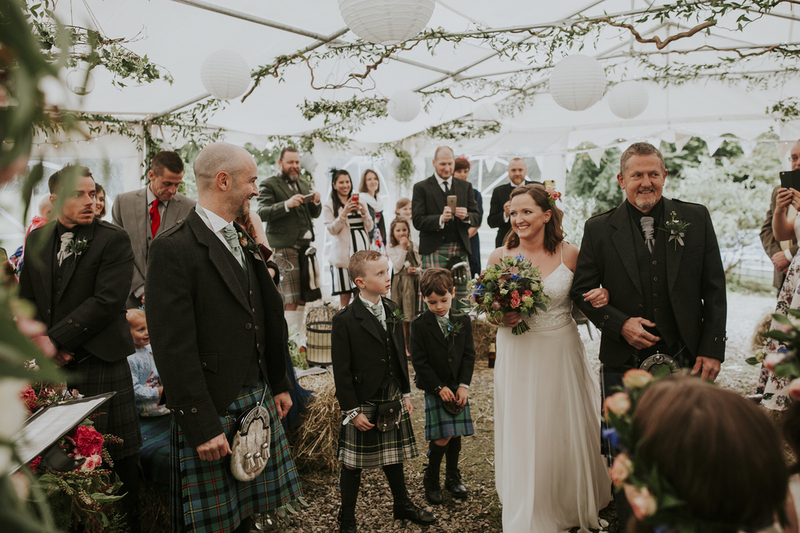 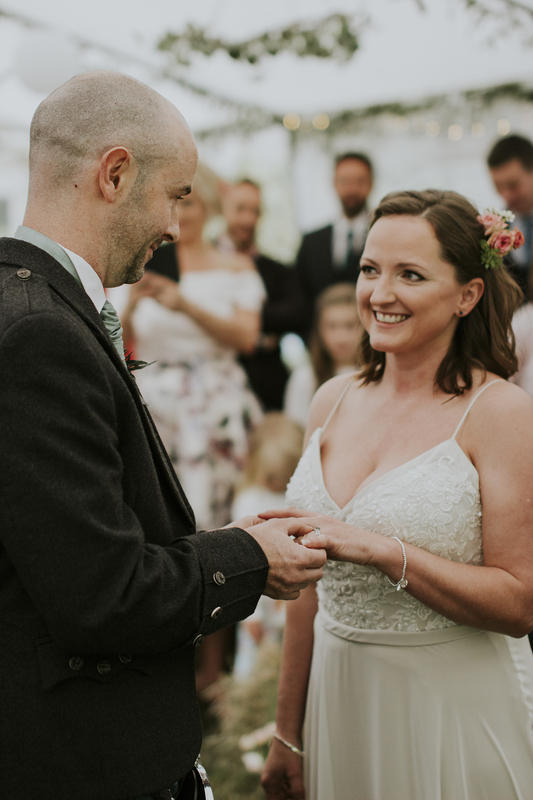 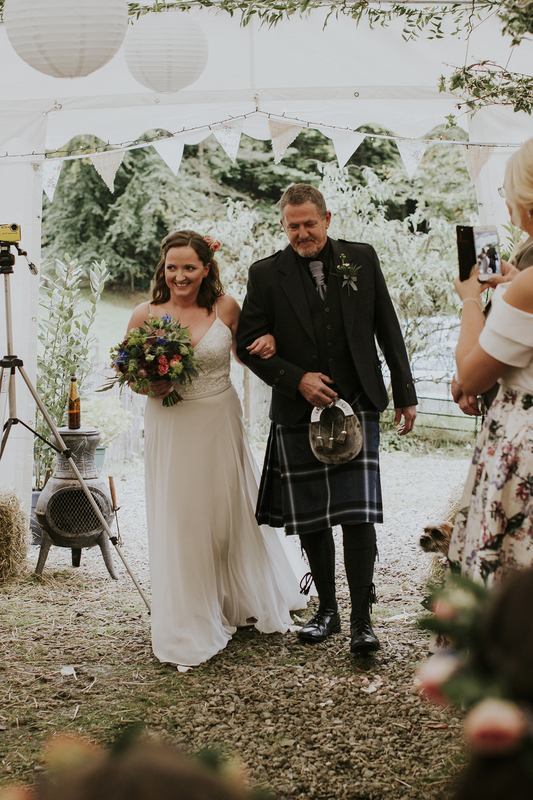 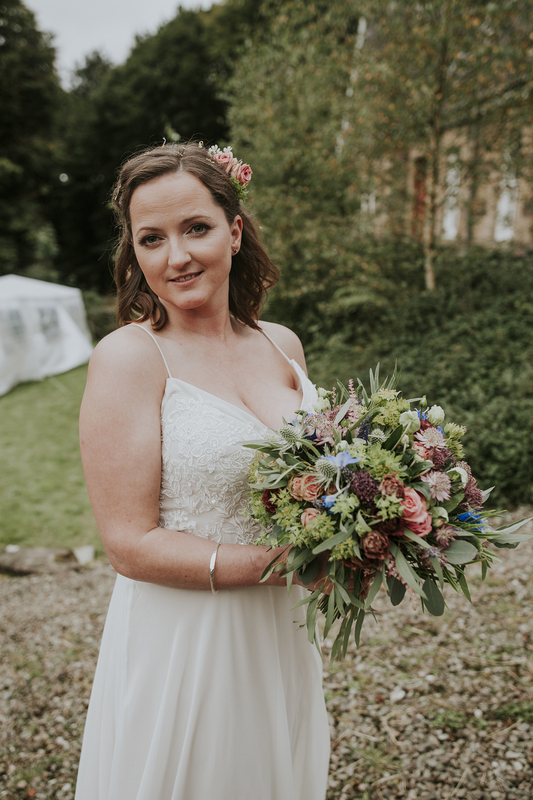 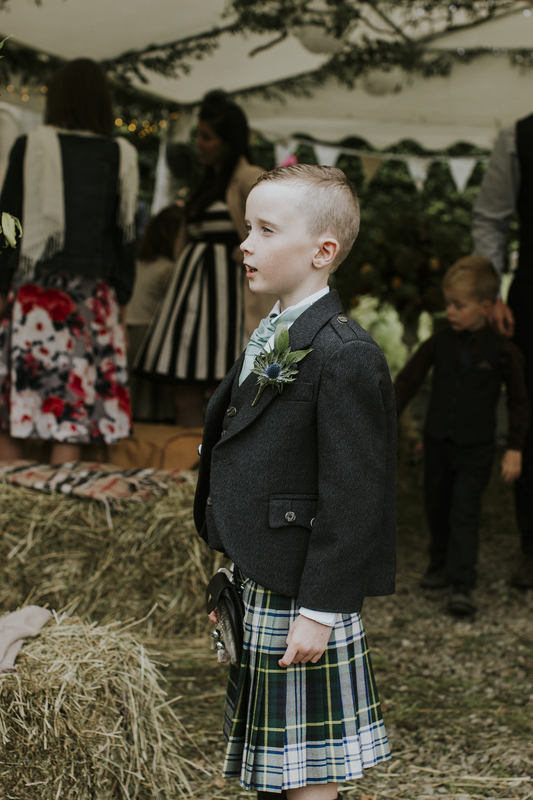 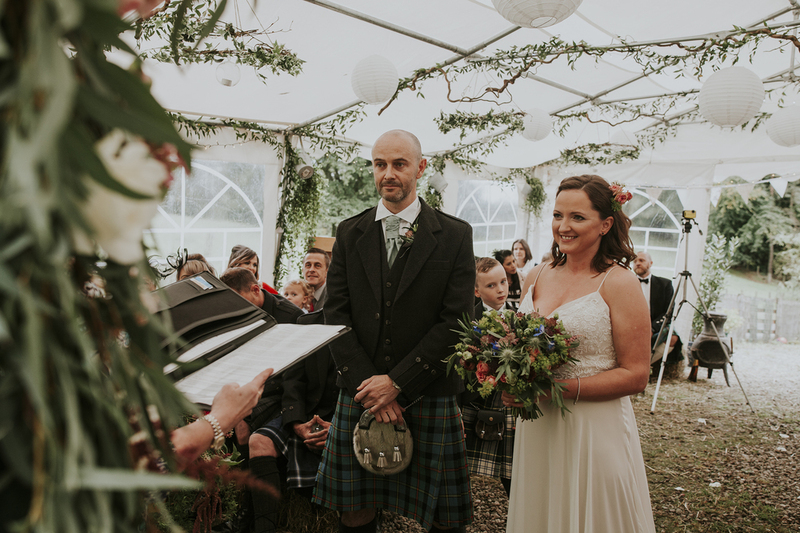 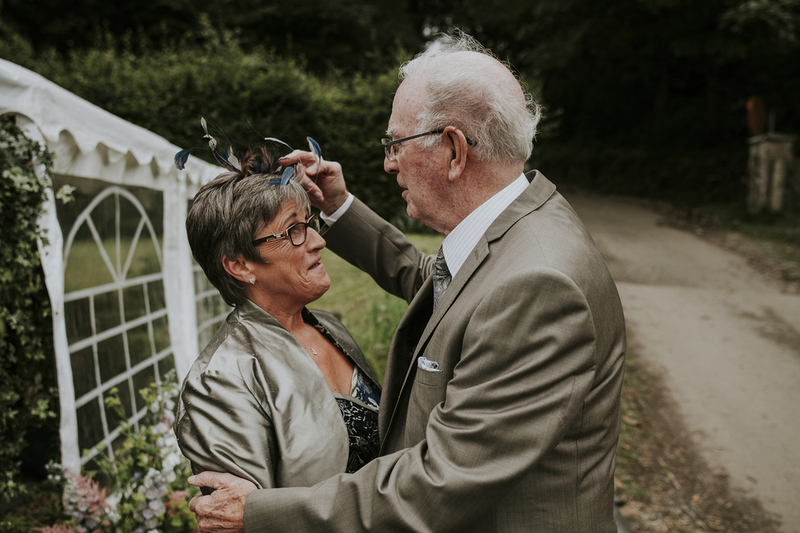 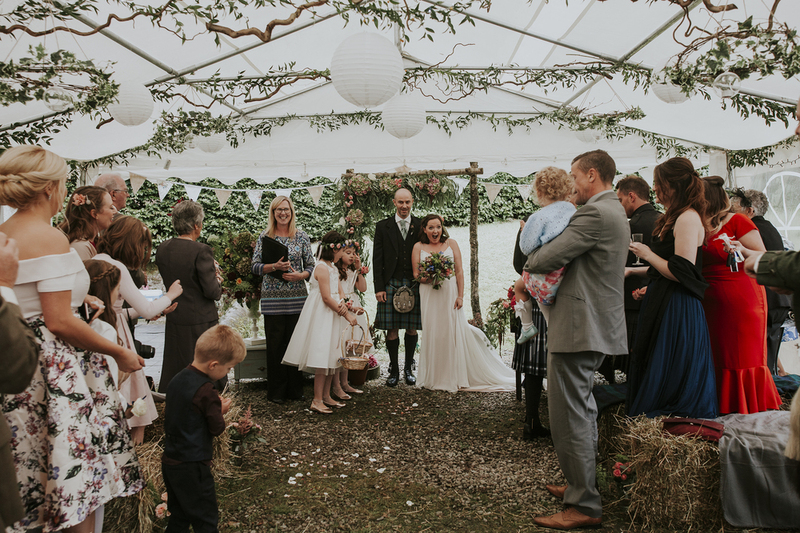 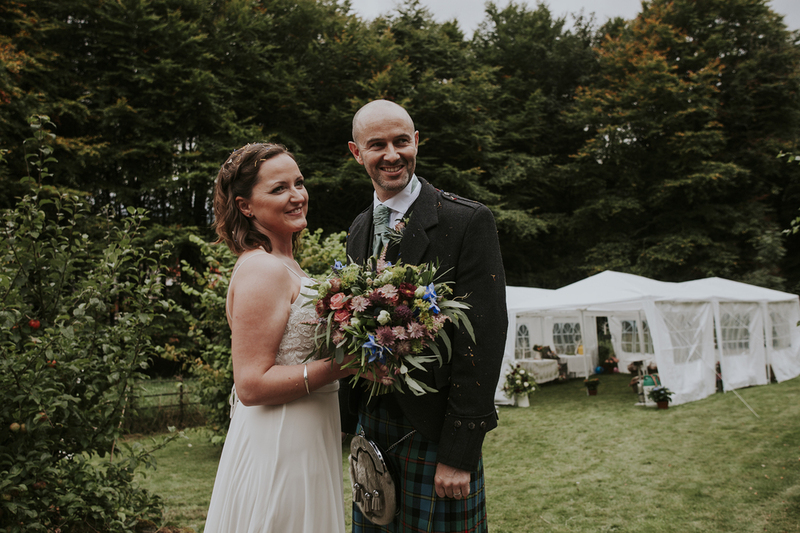 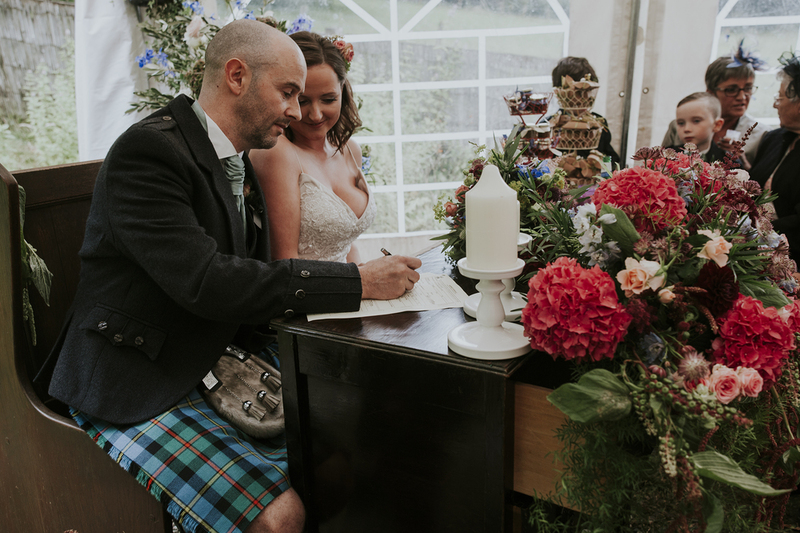 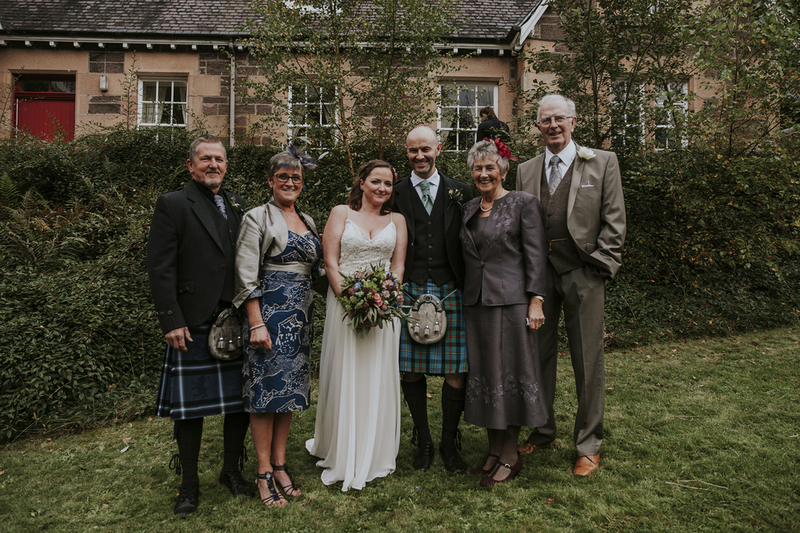 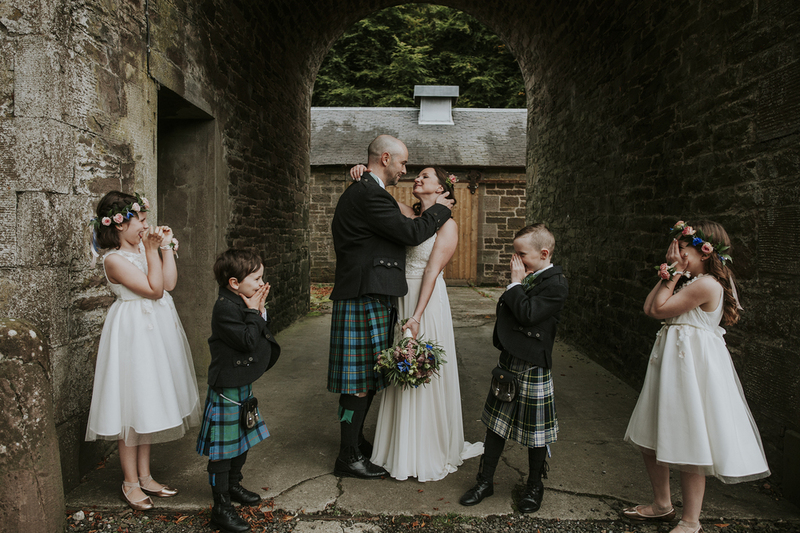 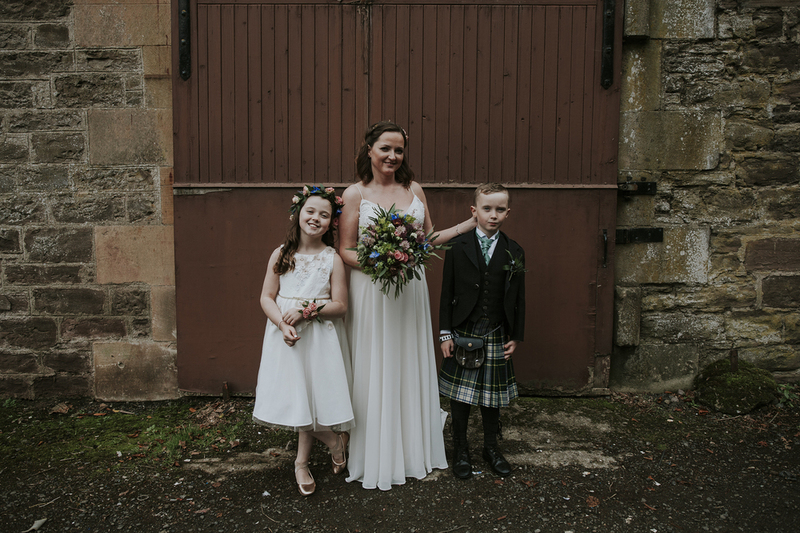 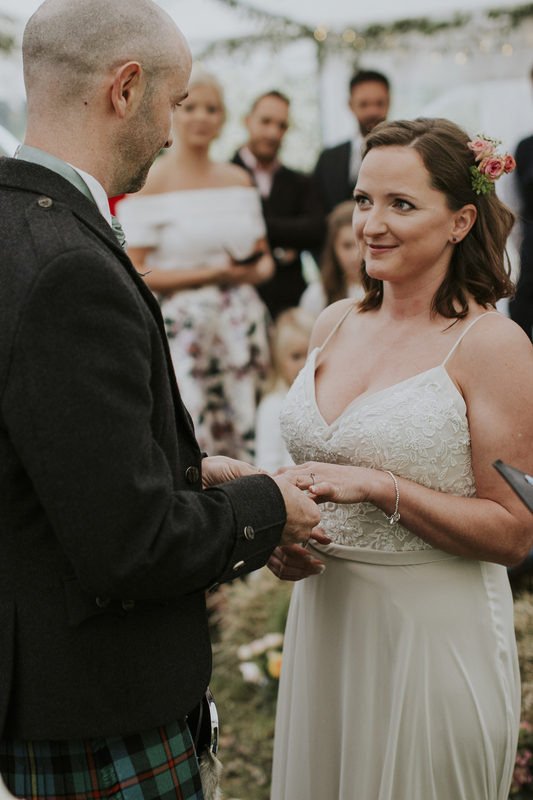 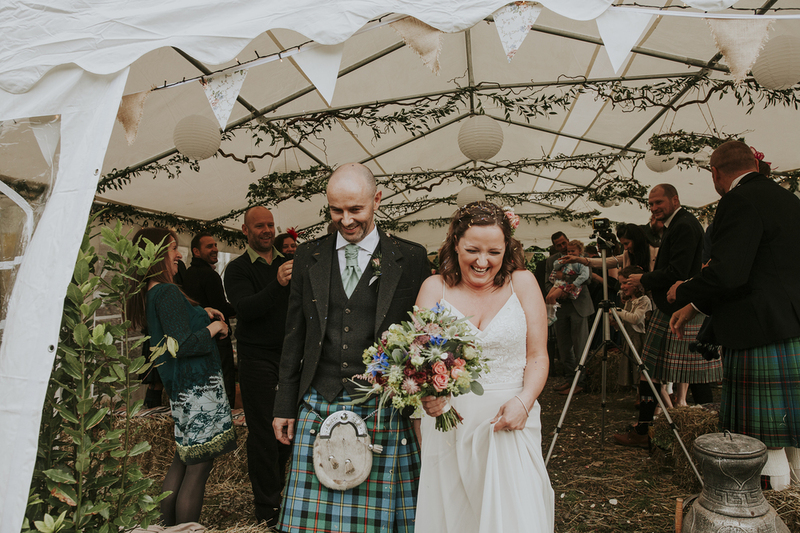 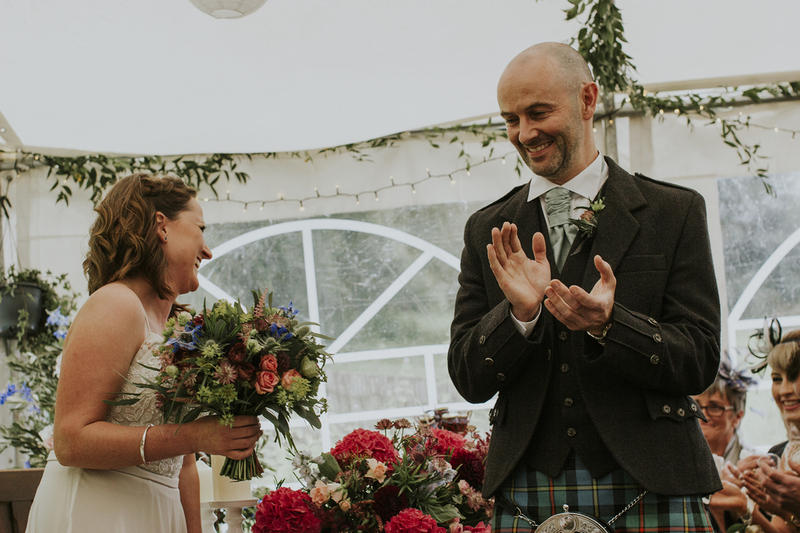 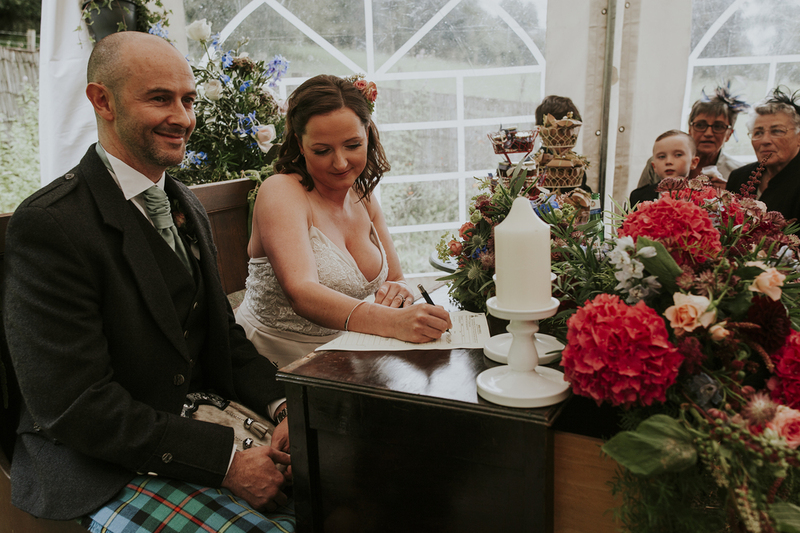 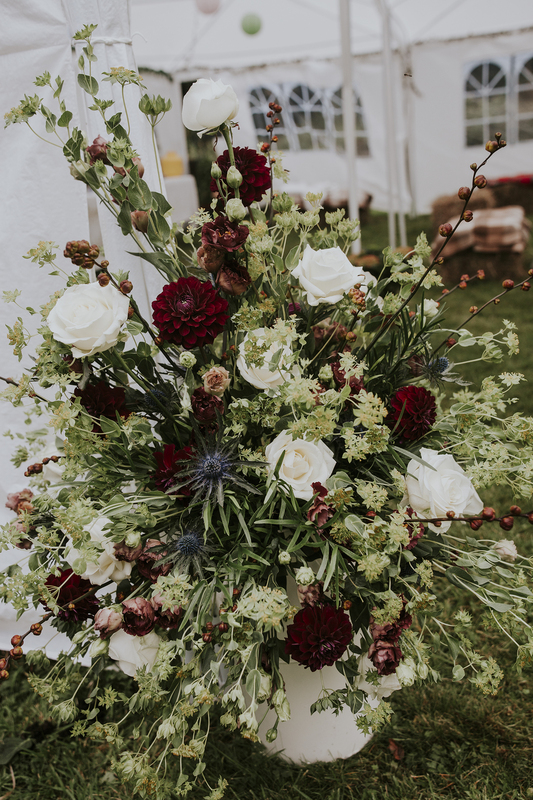 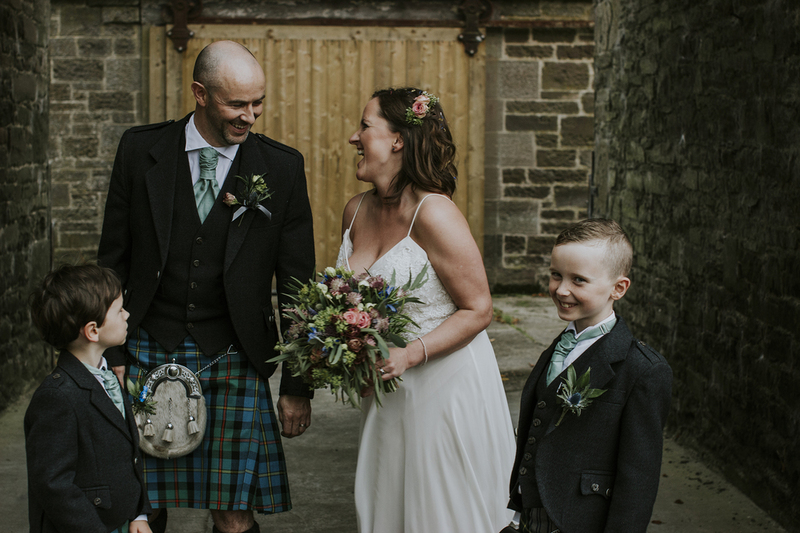 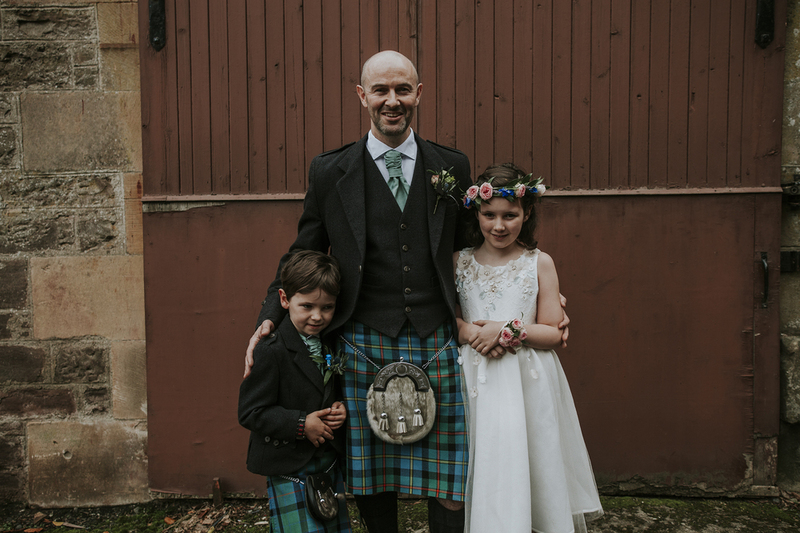 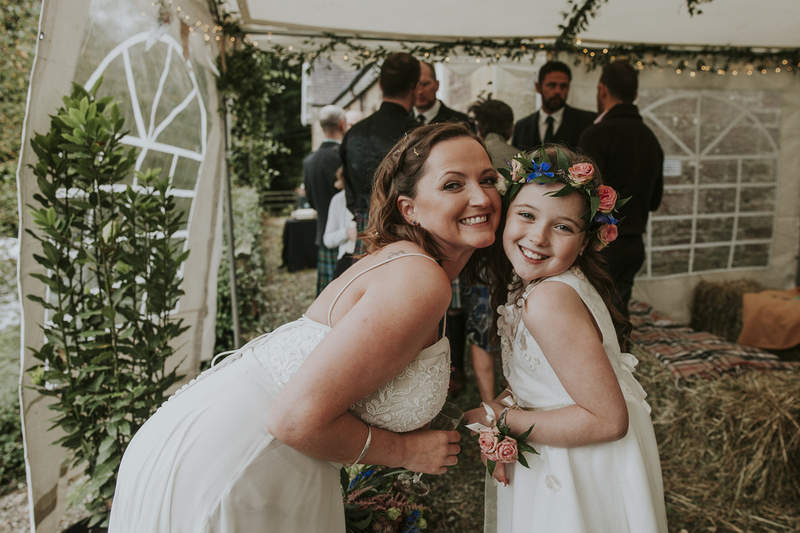 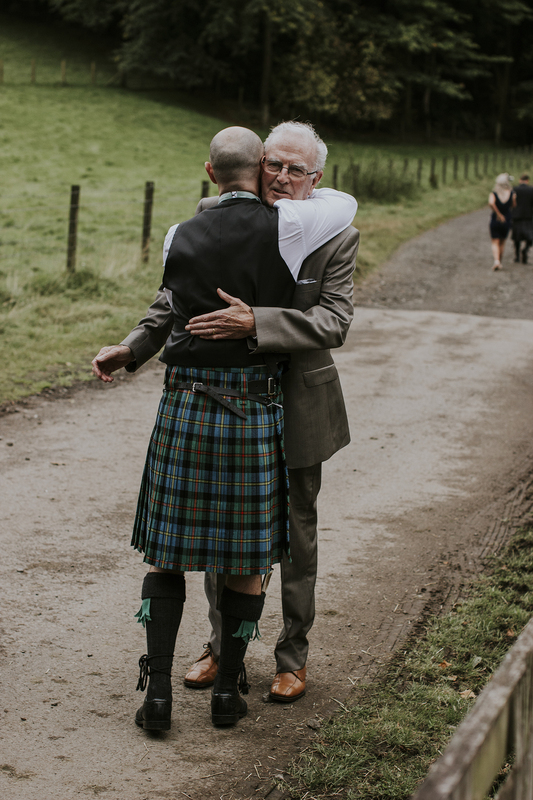 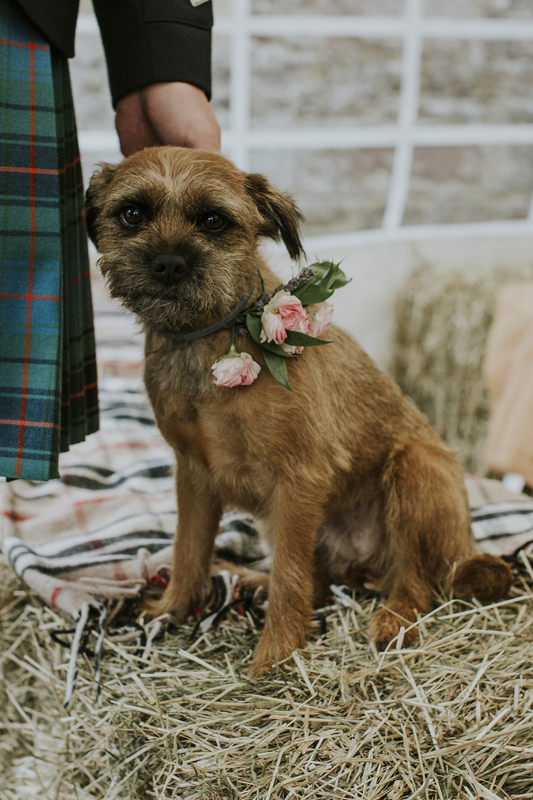 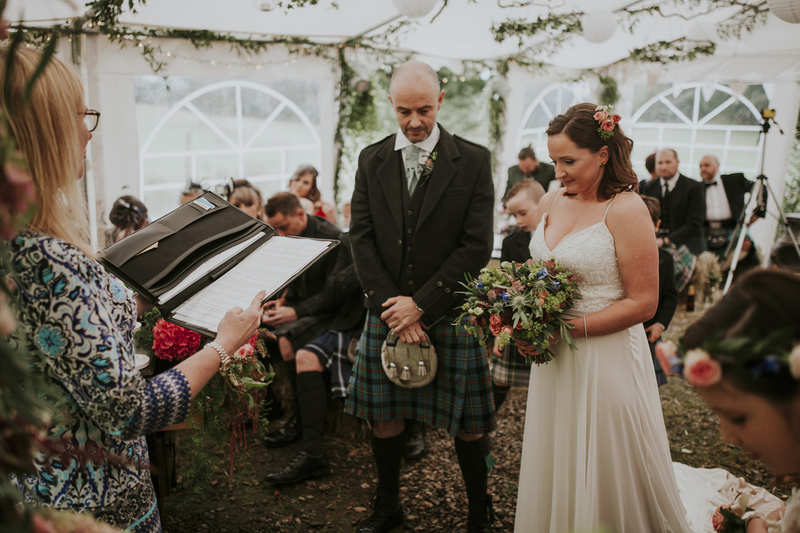 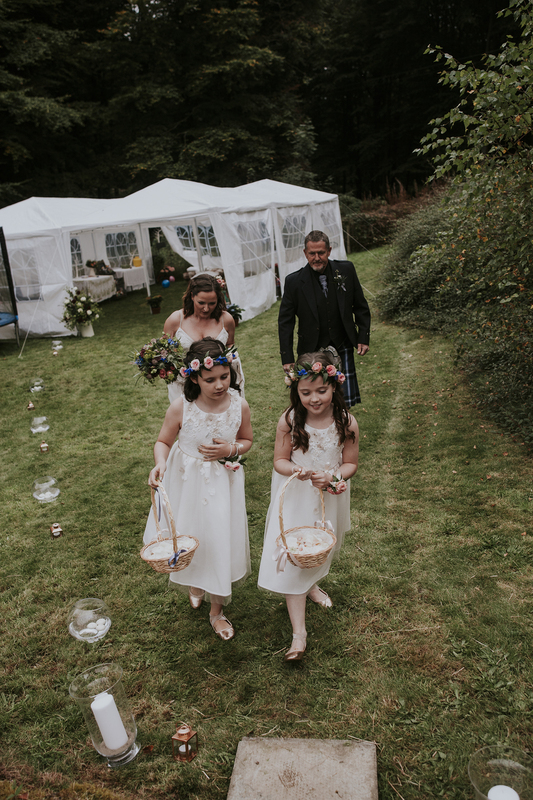 Thank you to the couple for sharing their amazing homespun wedding day and Laszlo for sharing his wonderful images.. 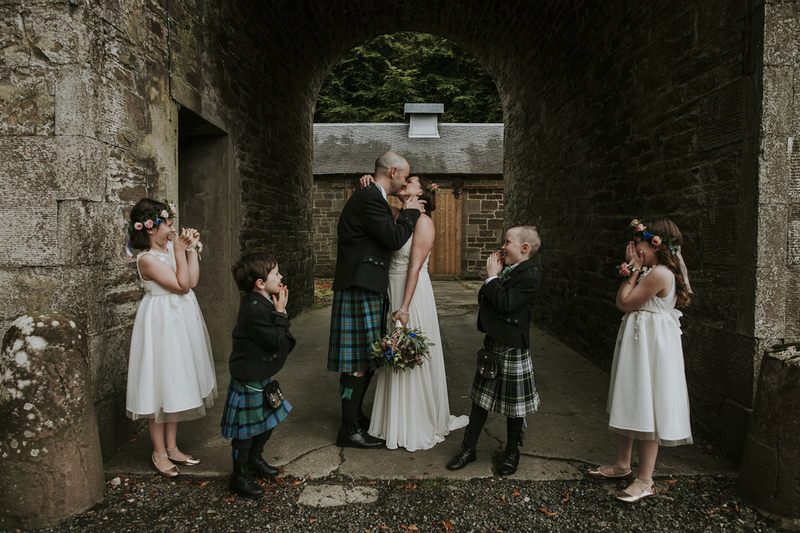 Pure joy radiates from the images in a way that says I am so happy you are mine. 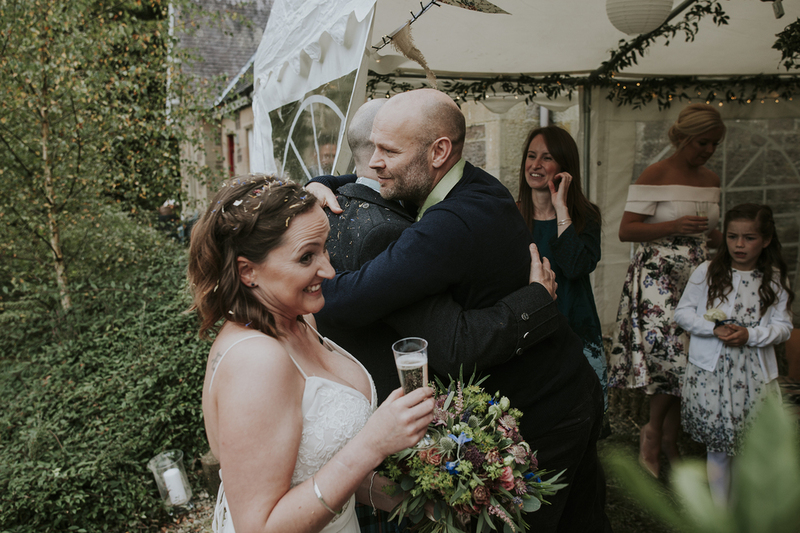 That’s what marriage is really all about.